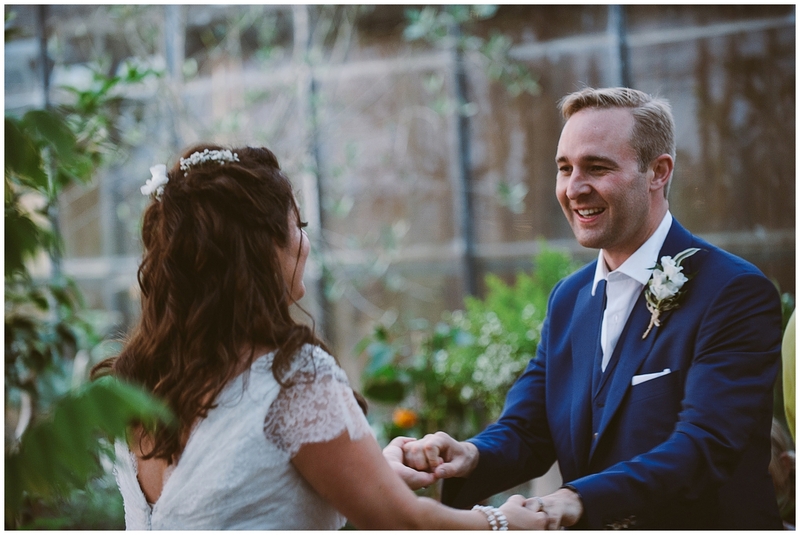 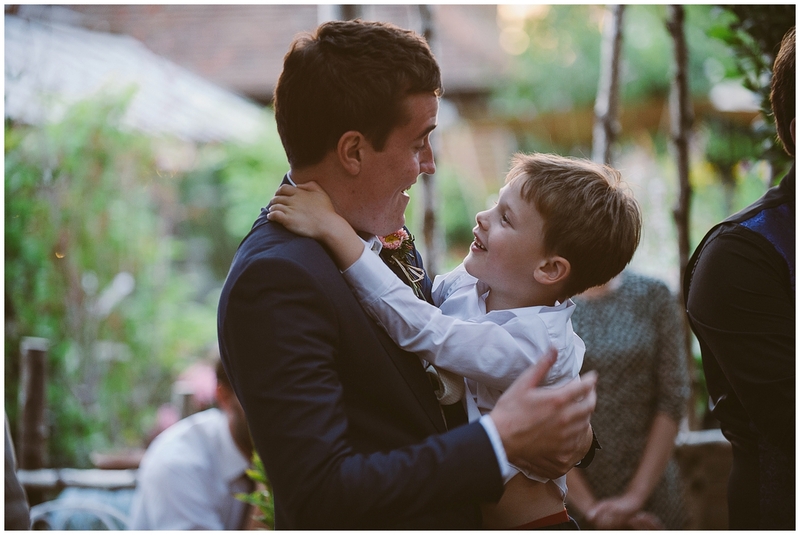 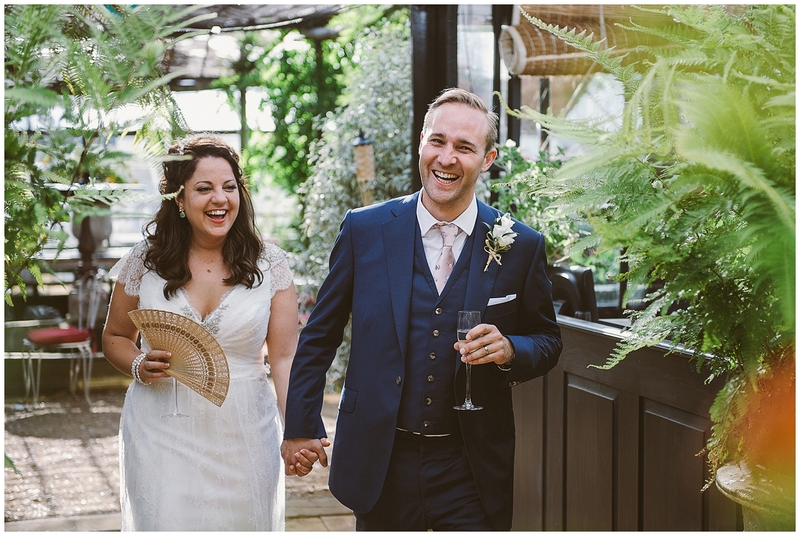 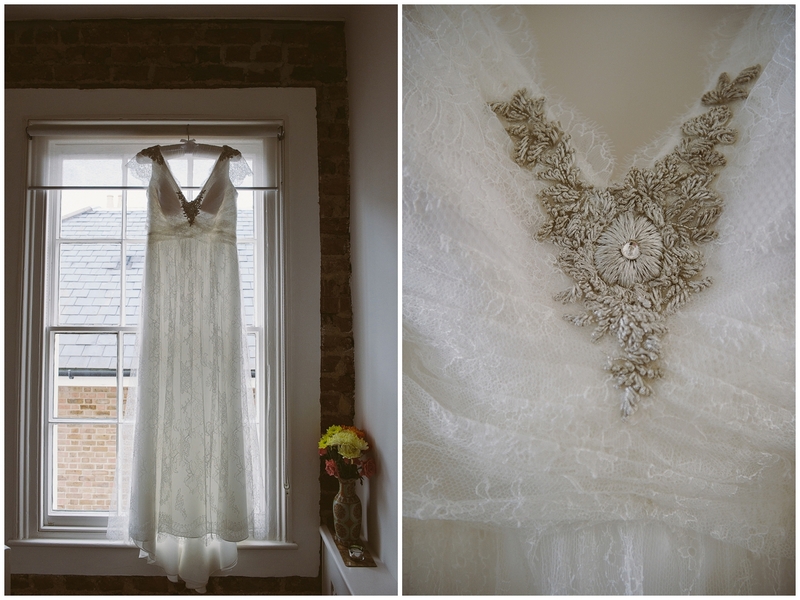 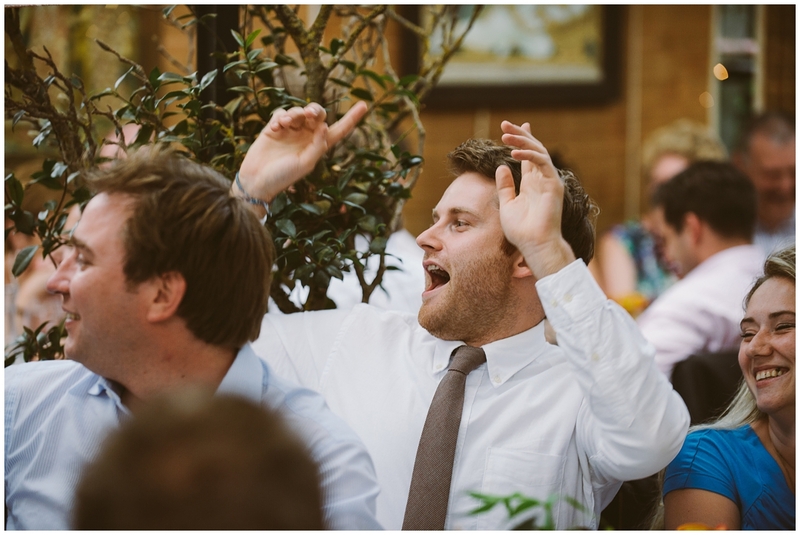 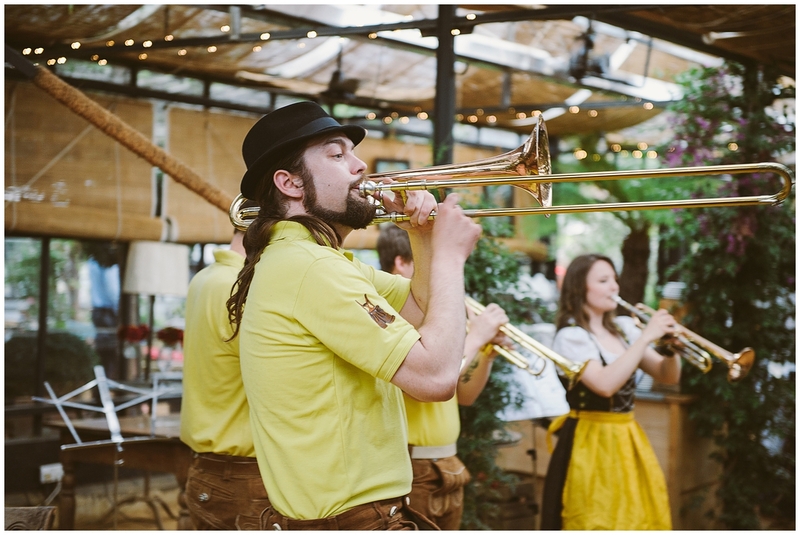 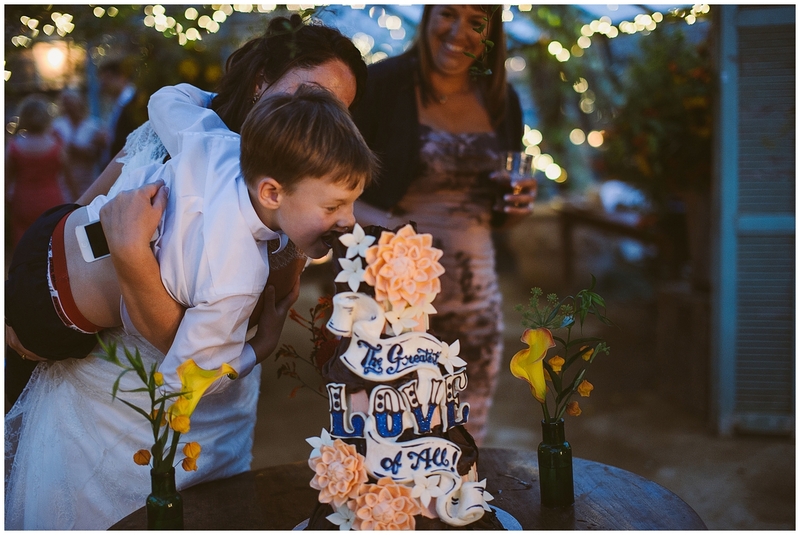 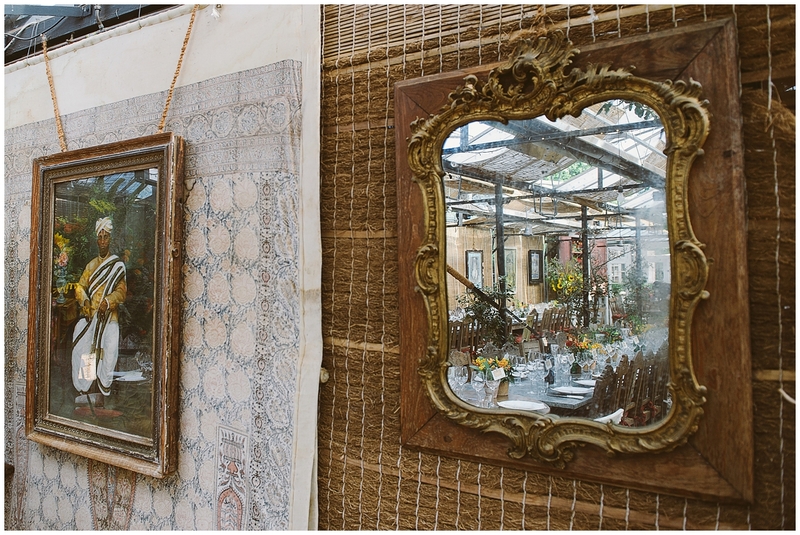 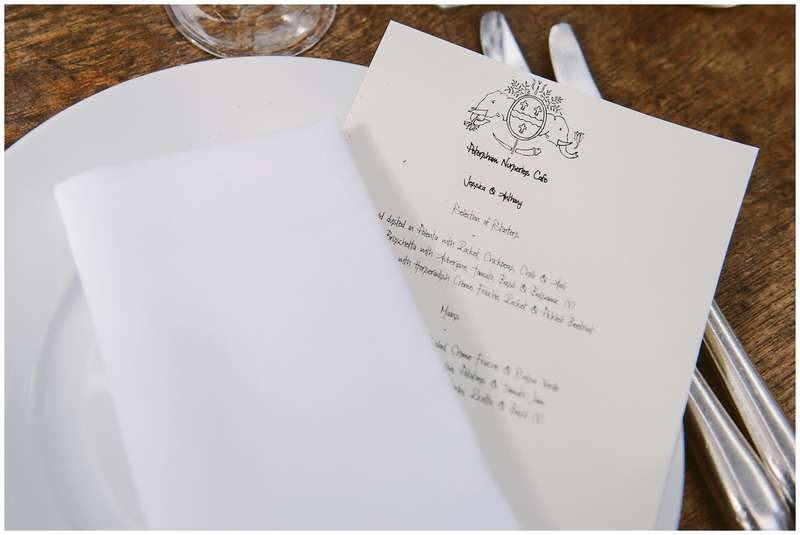 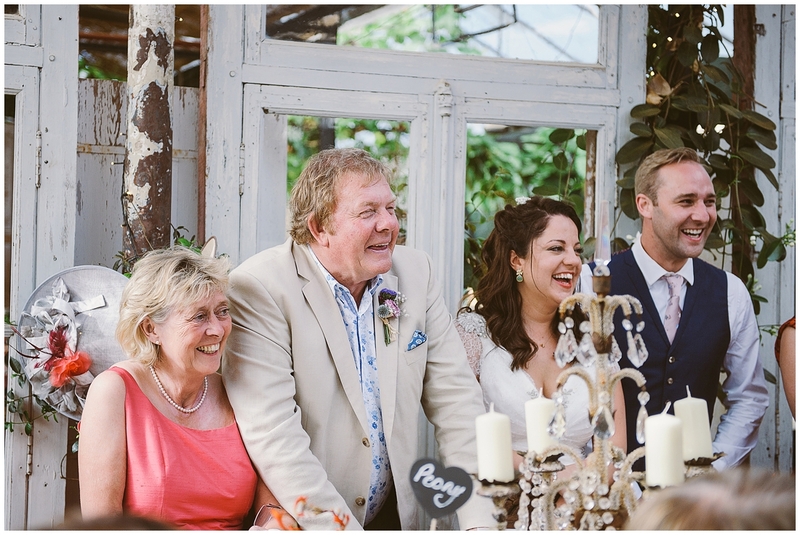 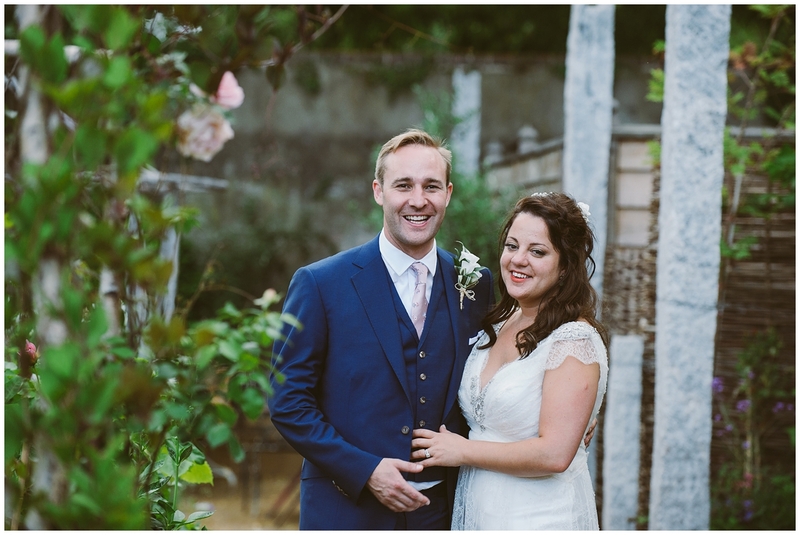 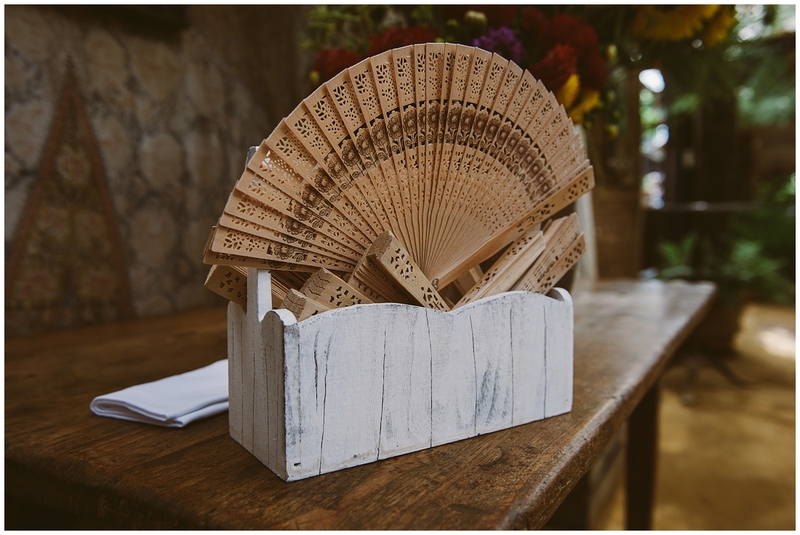 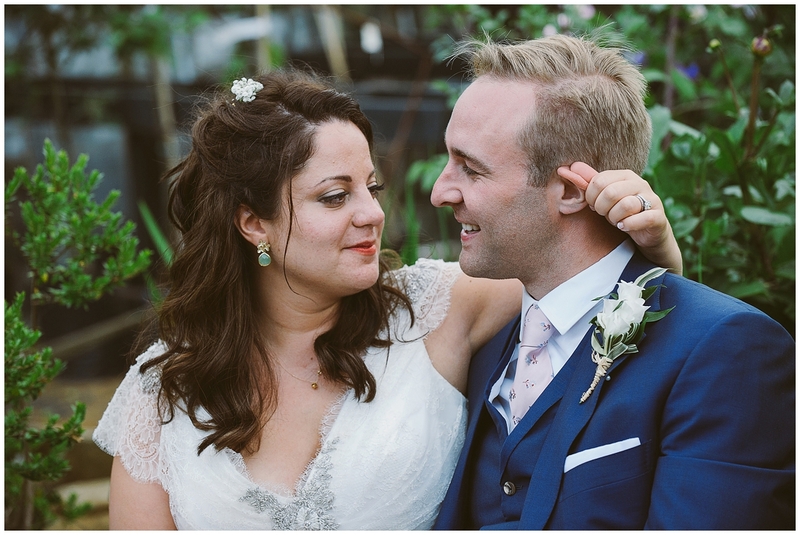 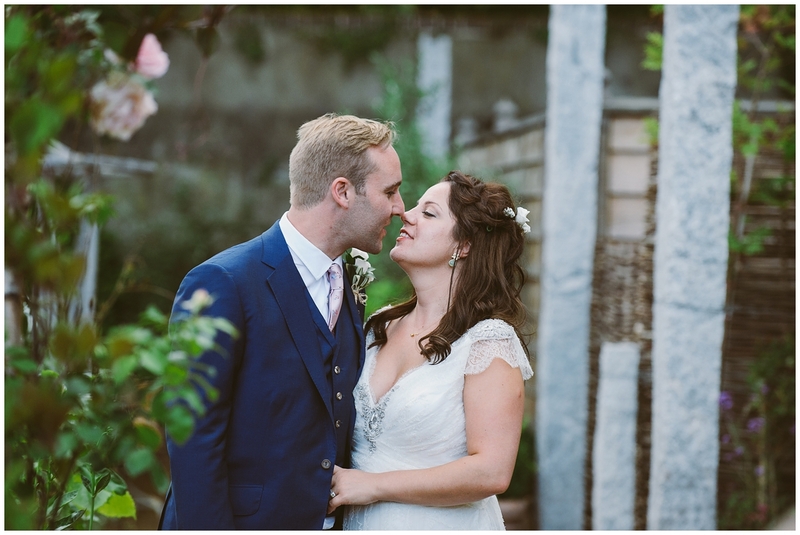 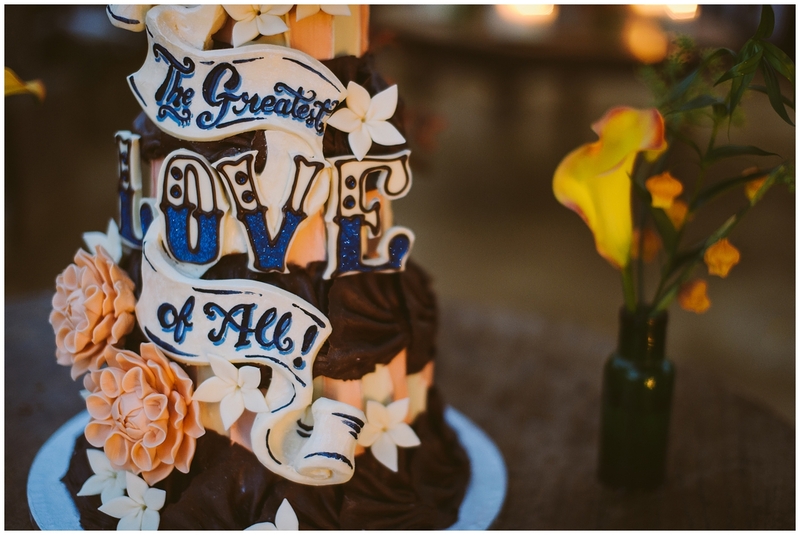 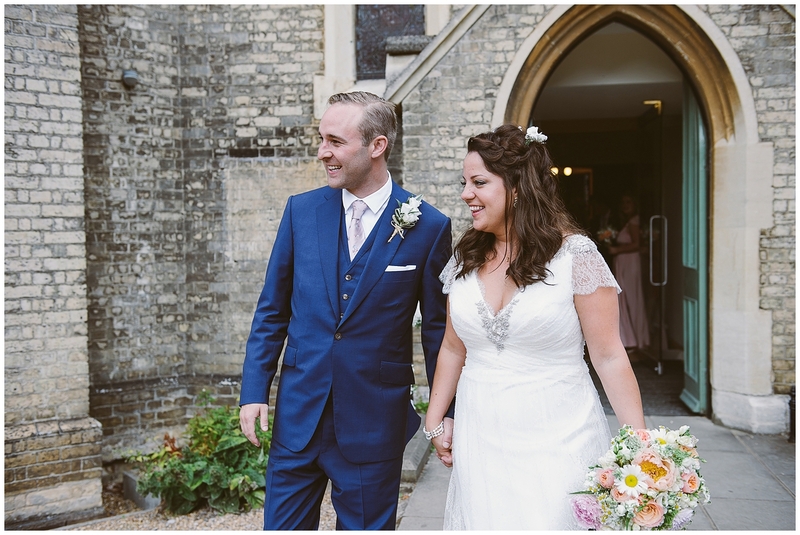 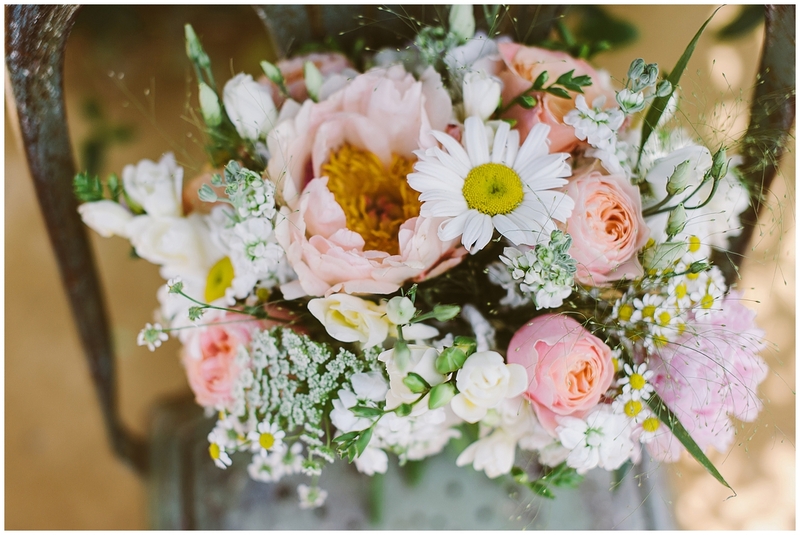 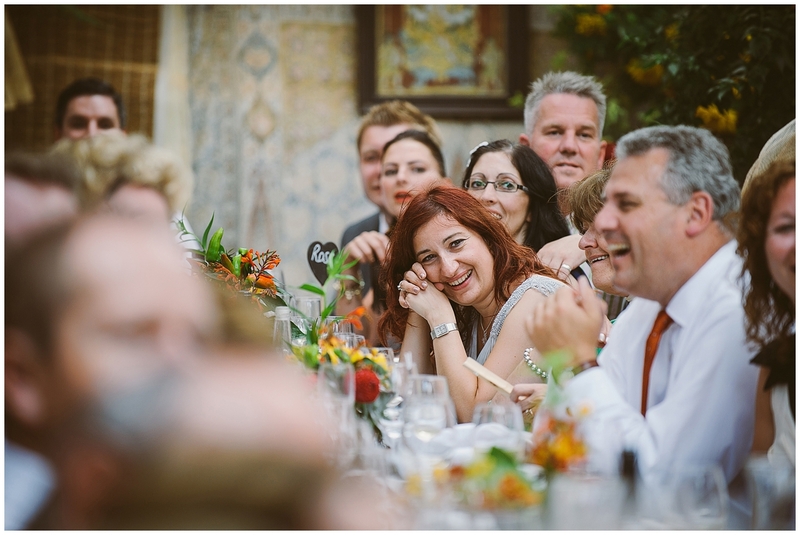 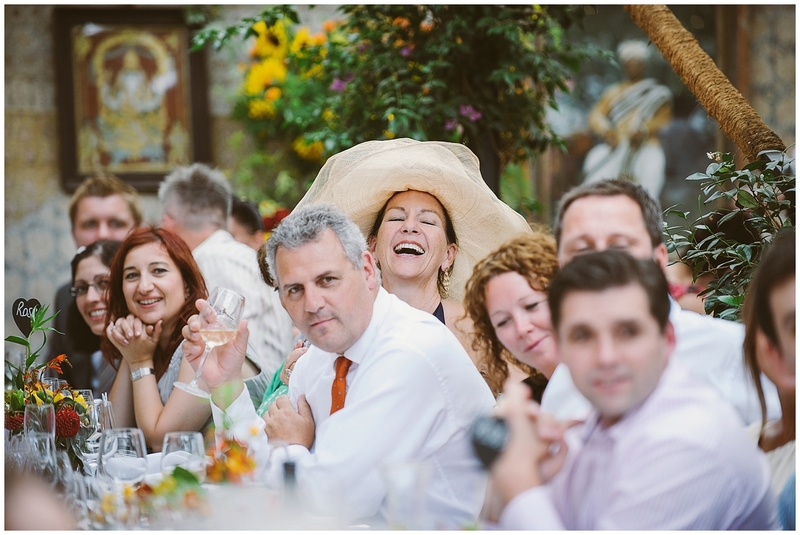 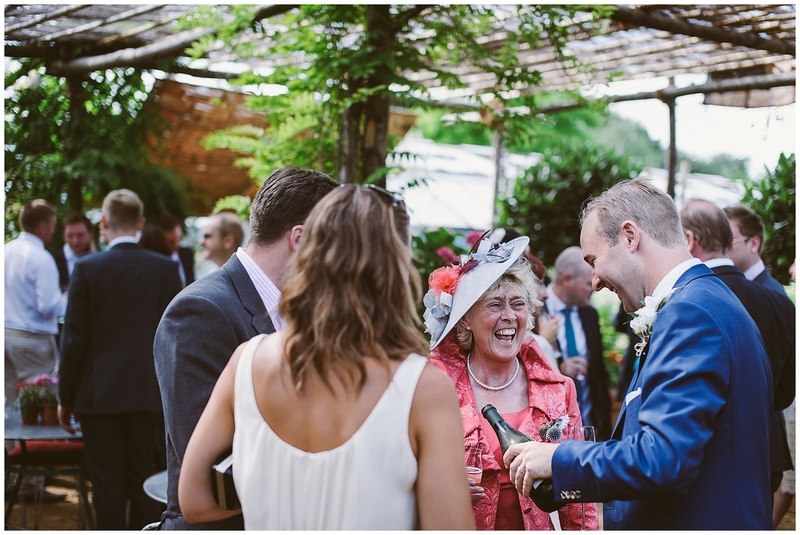 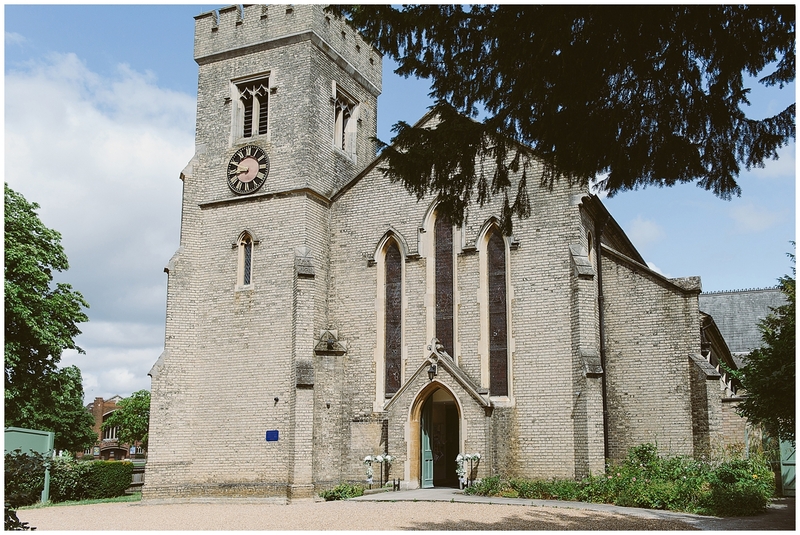 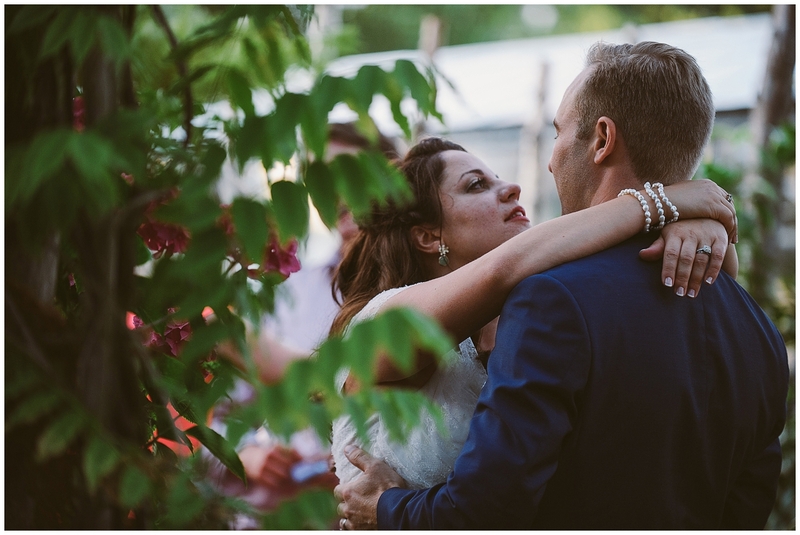 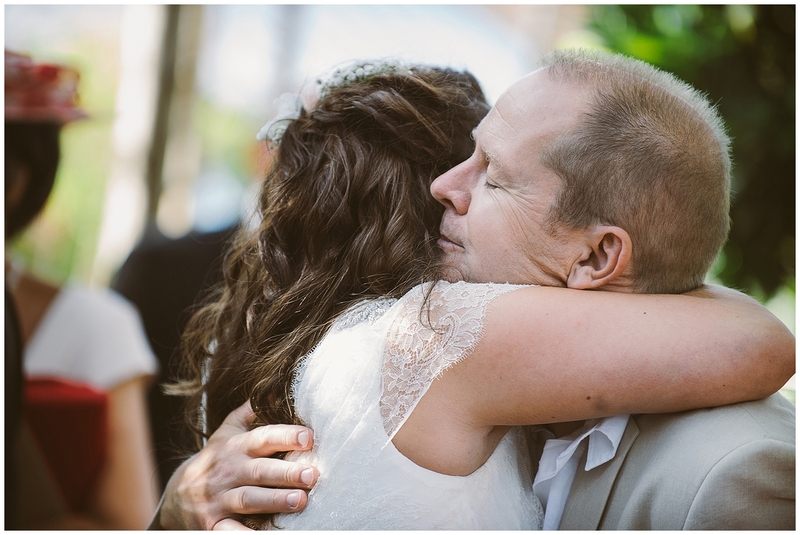 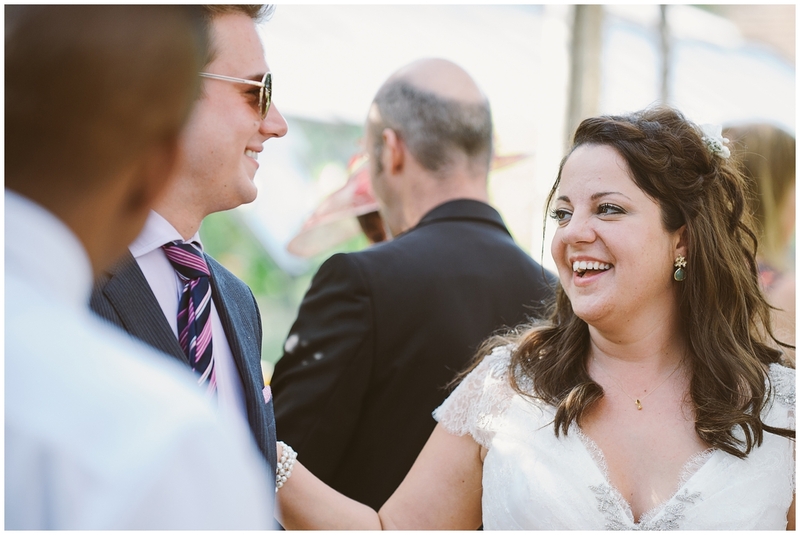 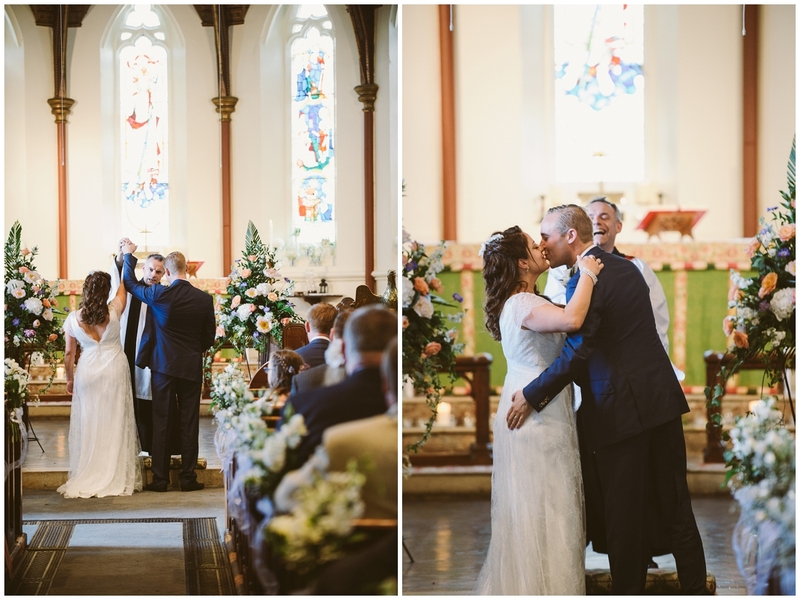 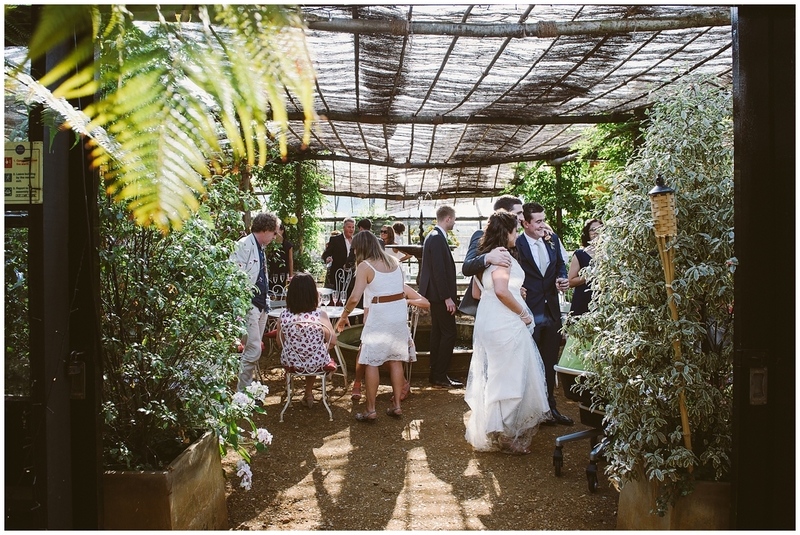 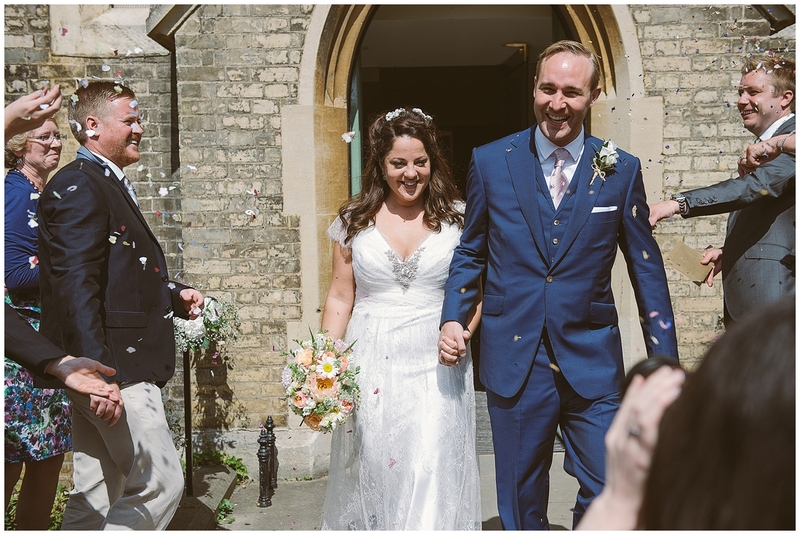 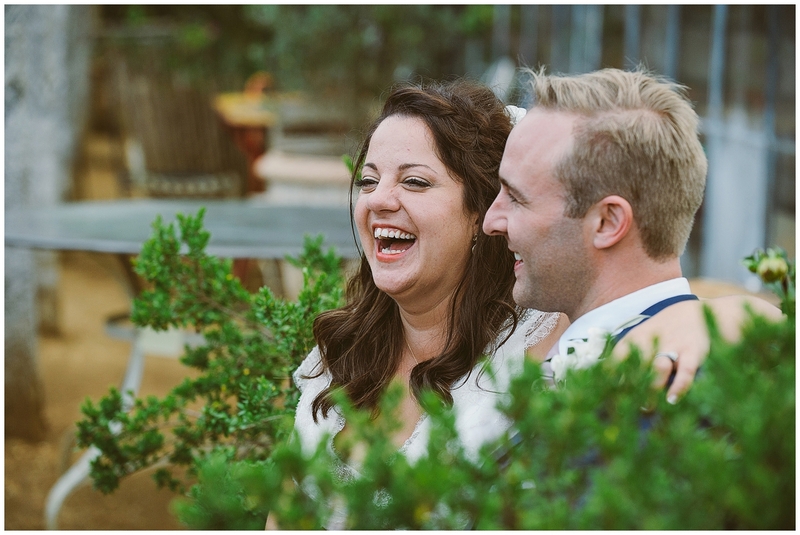 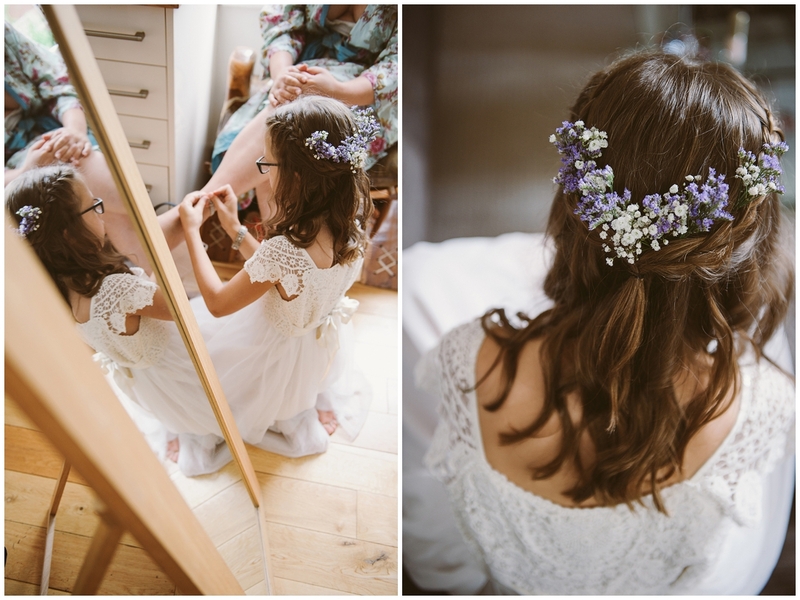 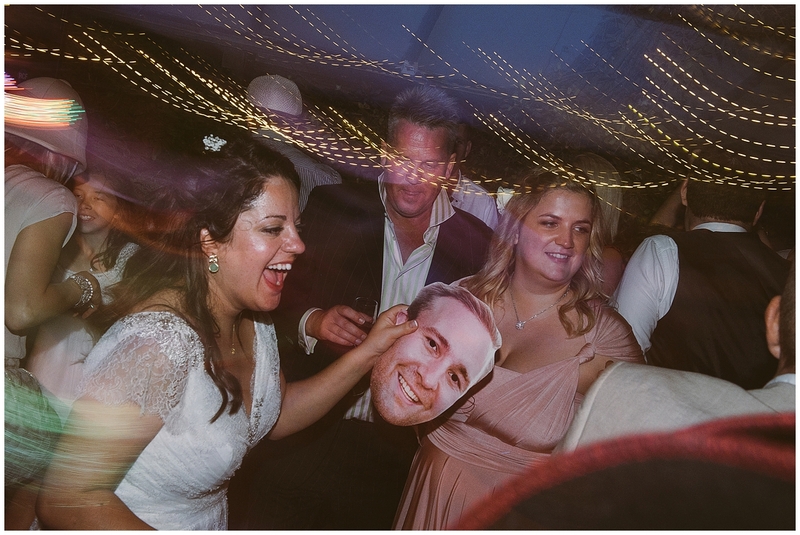 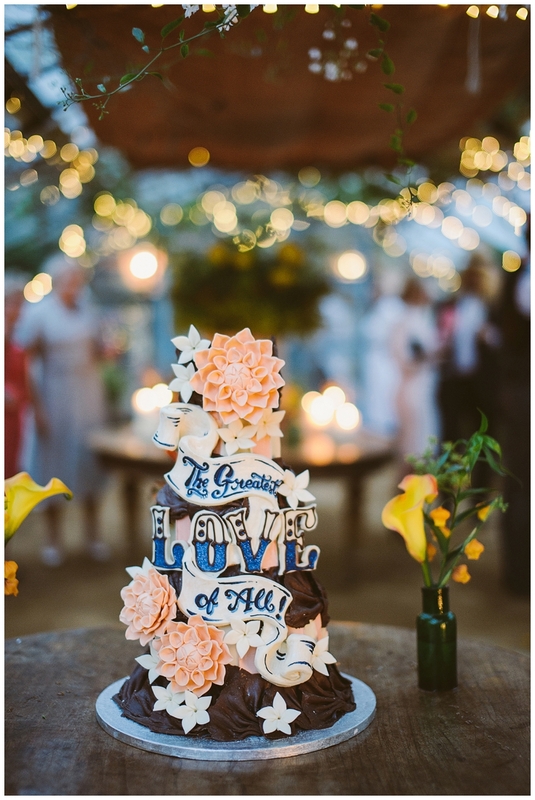 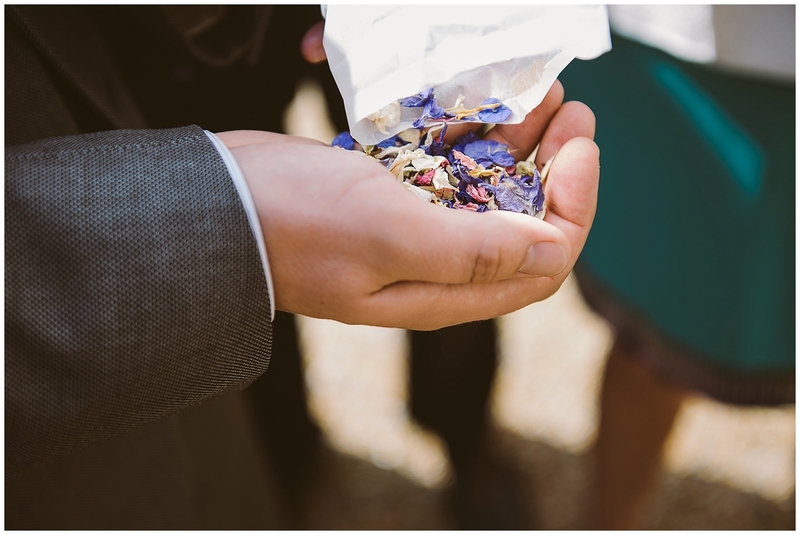 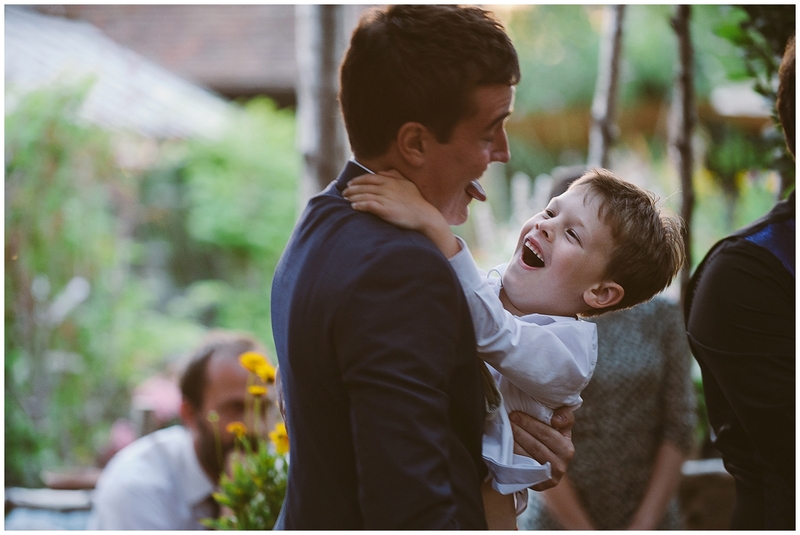 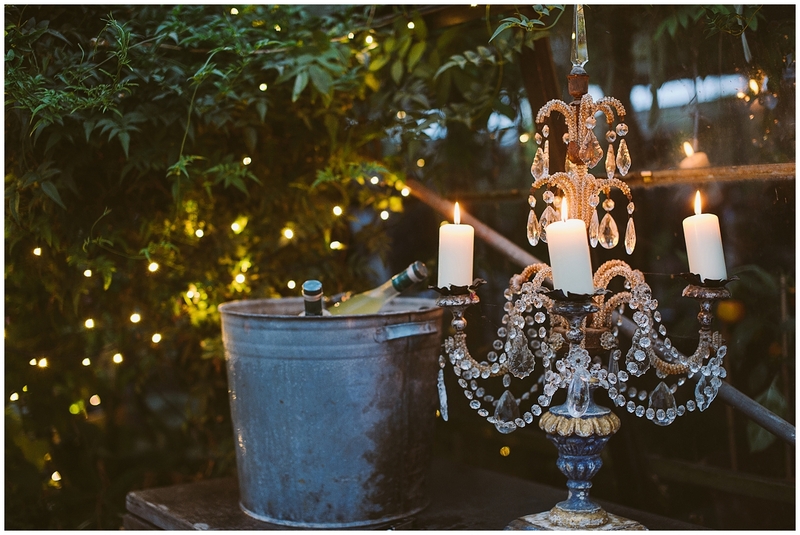 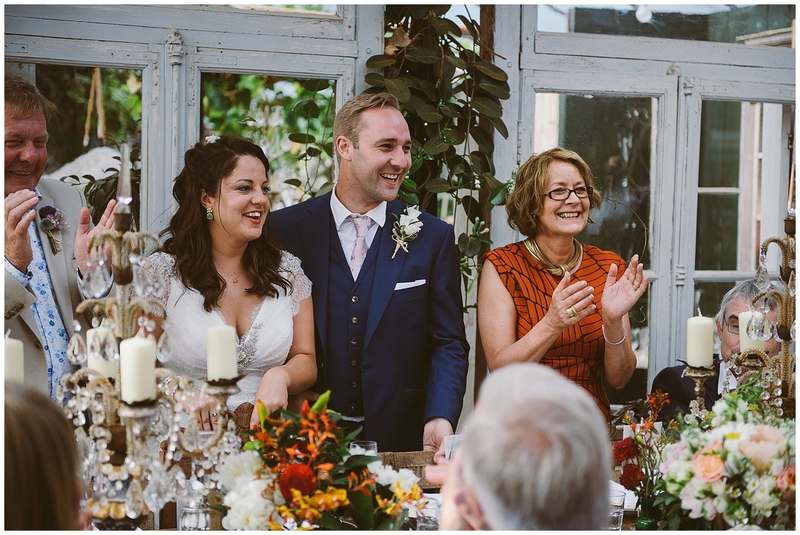 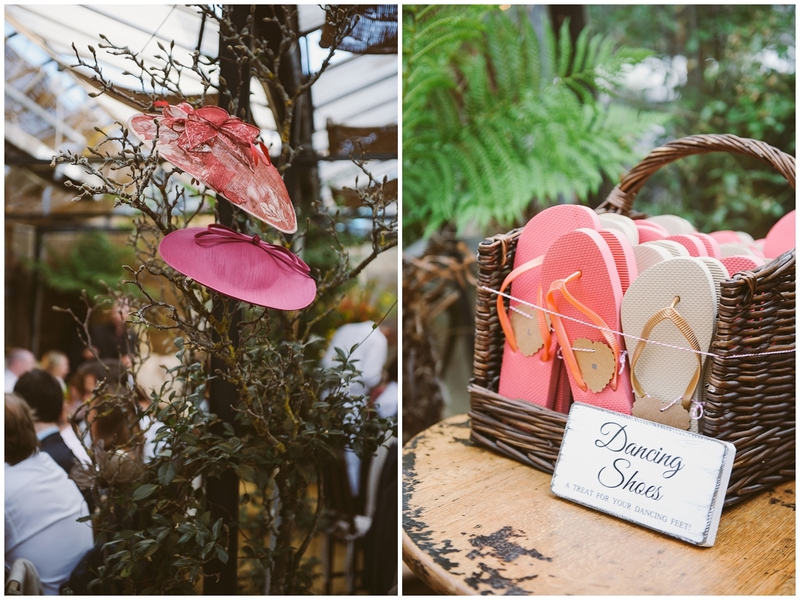 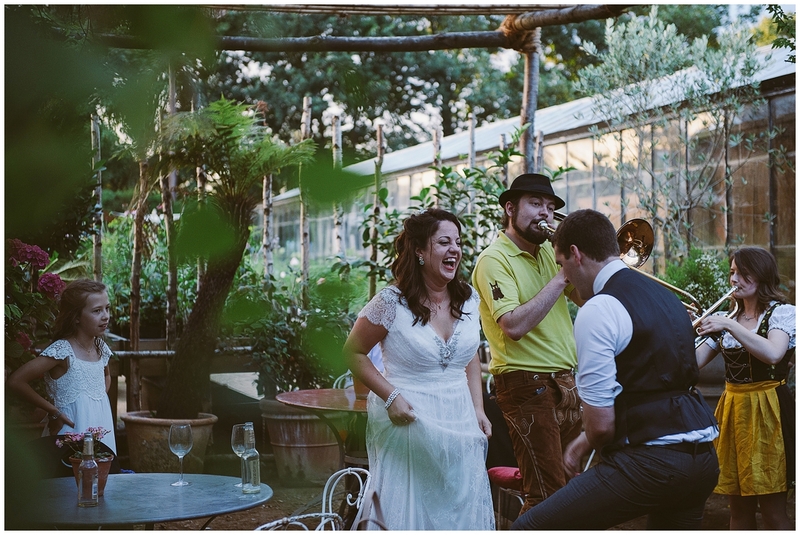 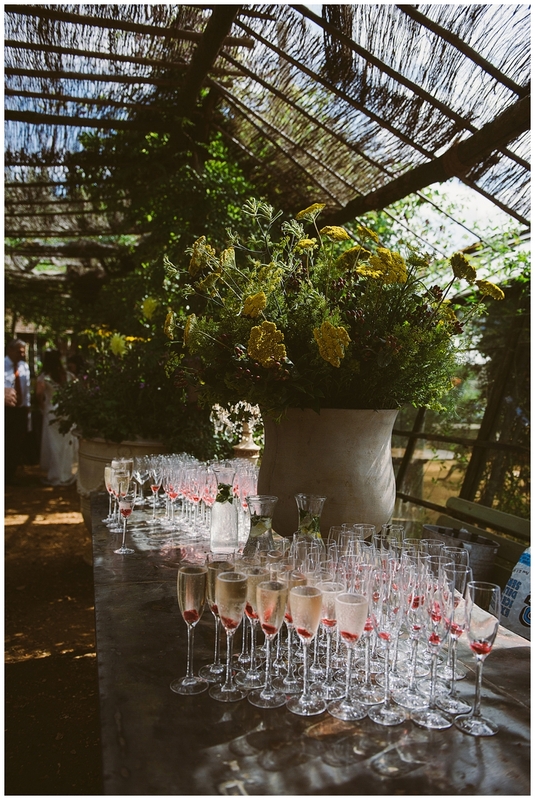 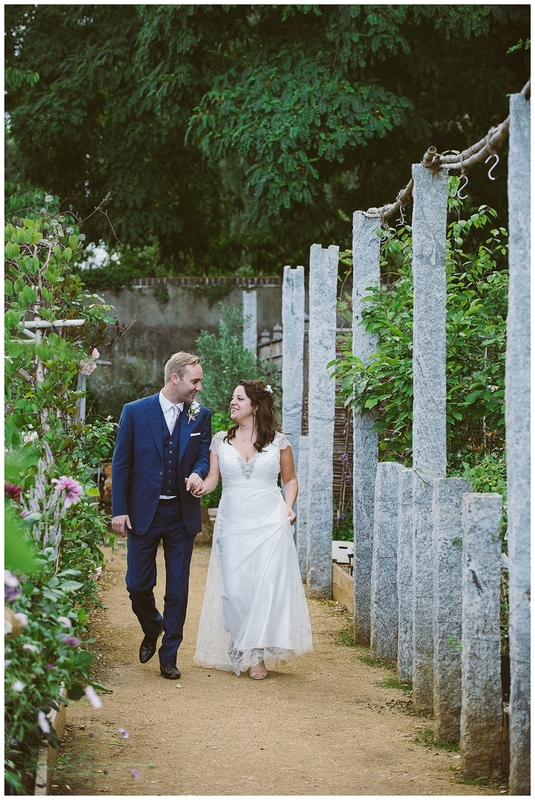 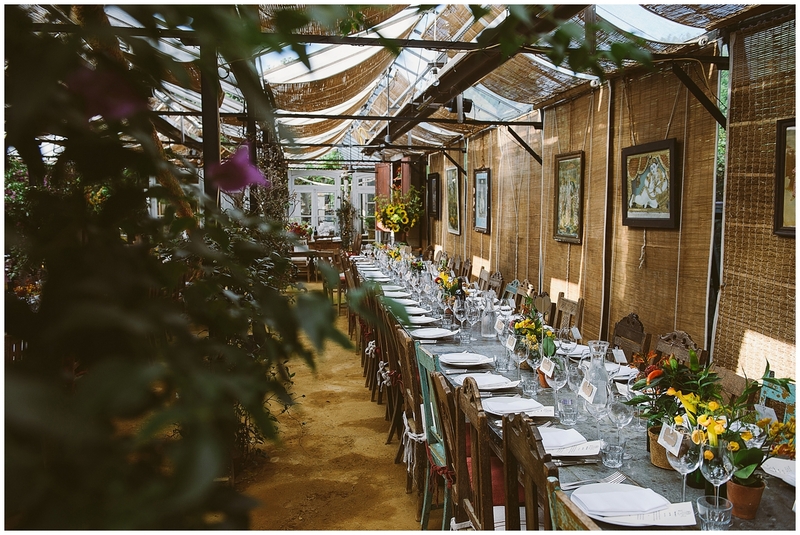 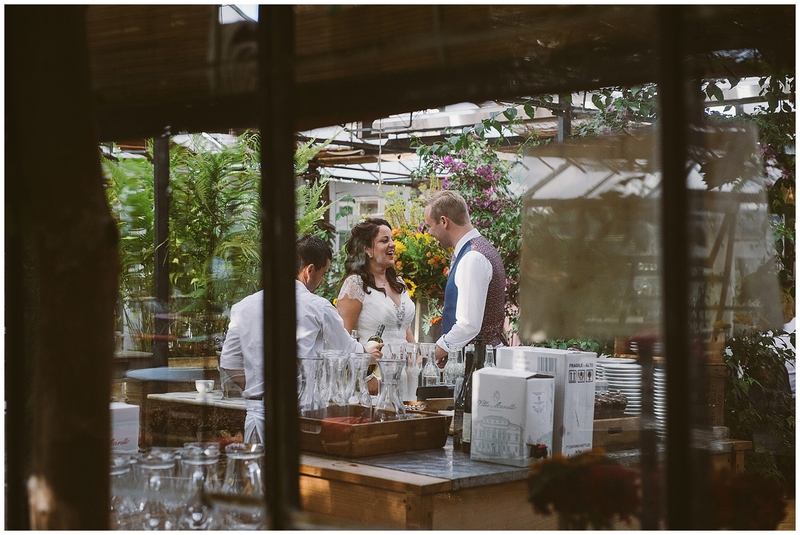 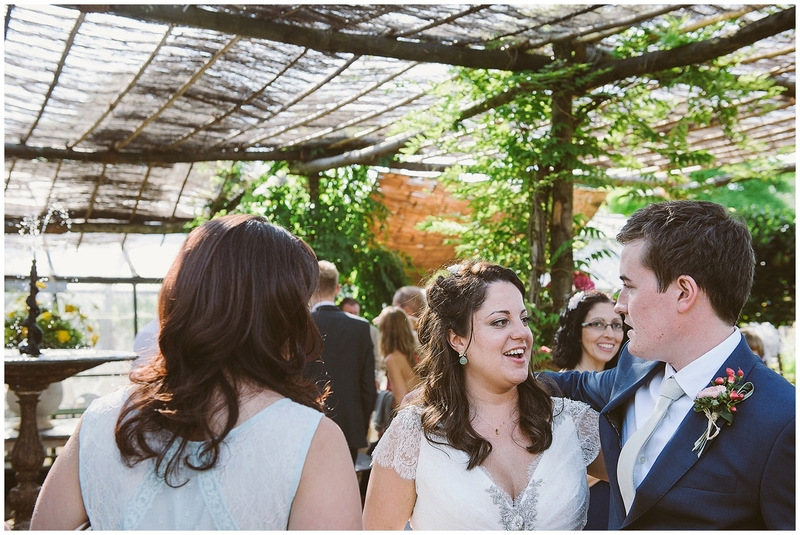 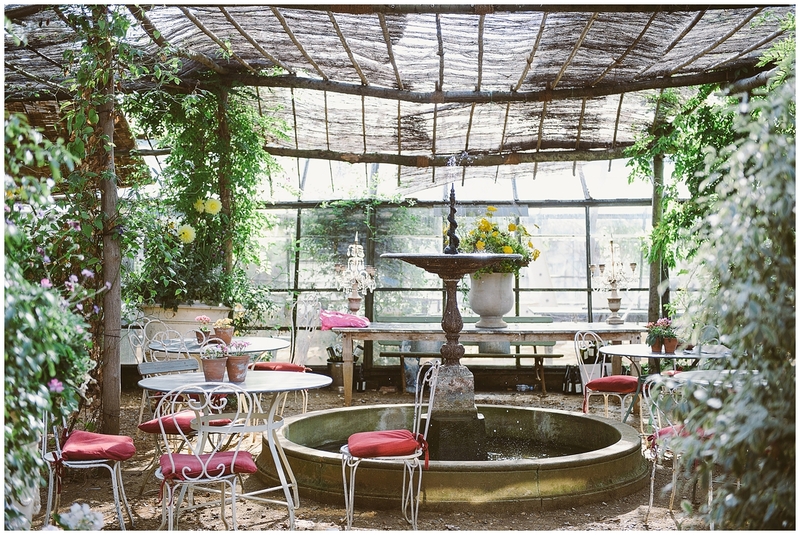 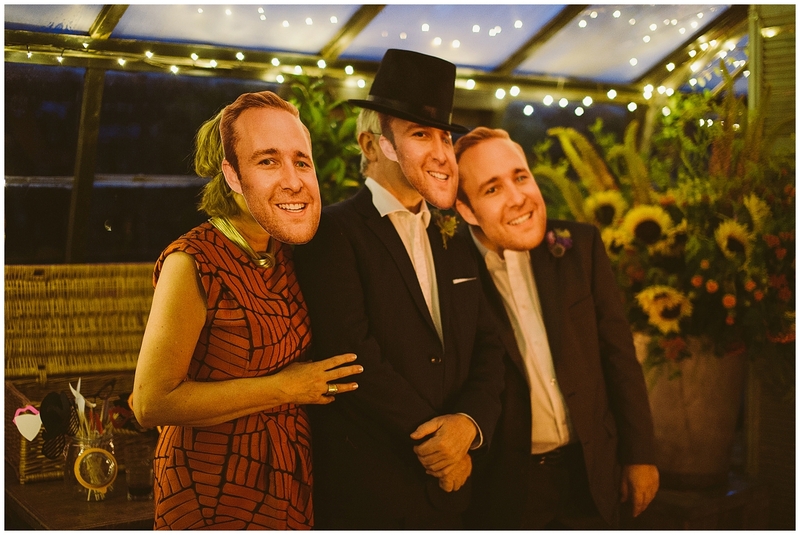 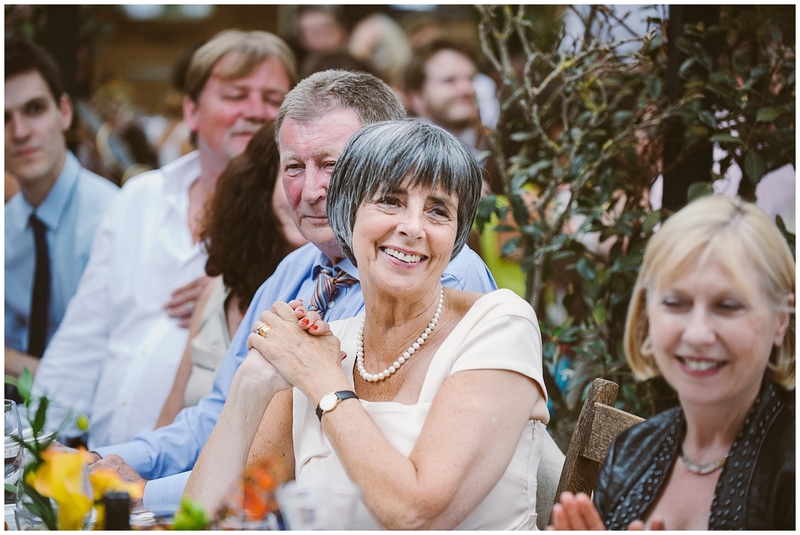 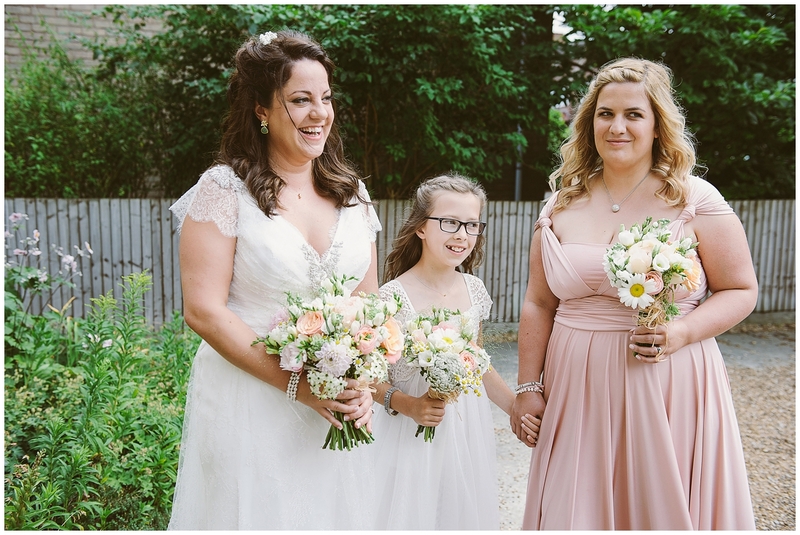 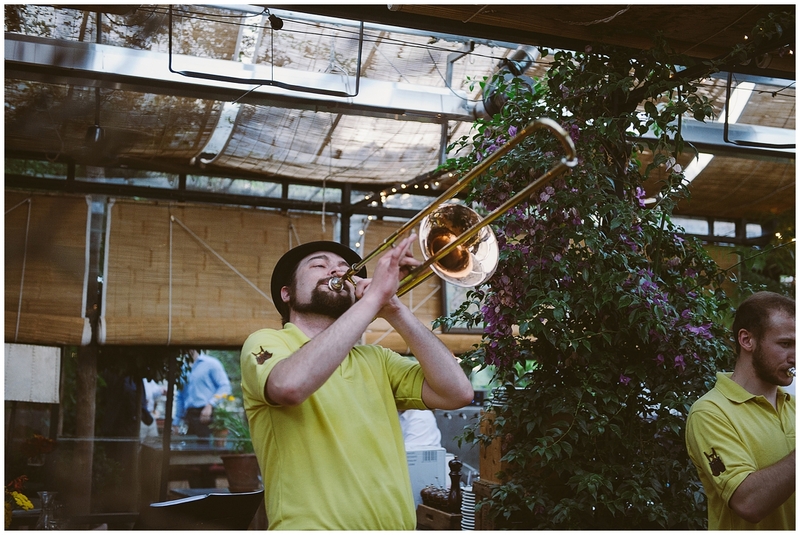 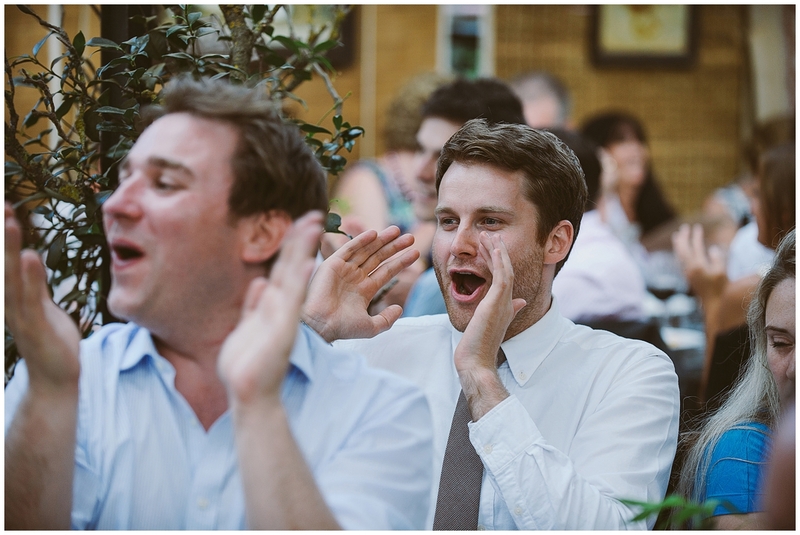 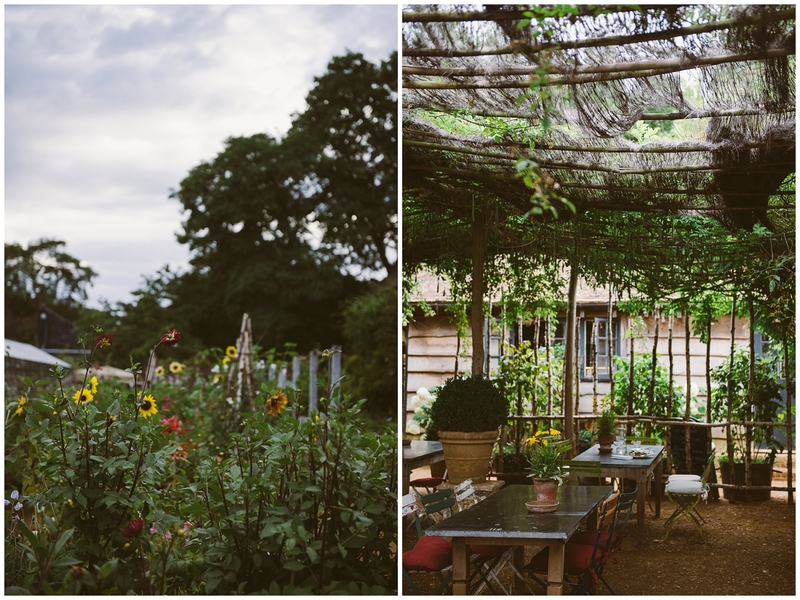 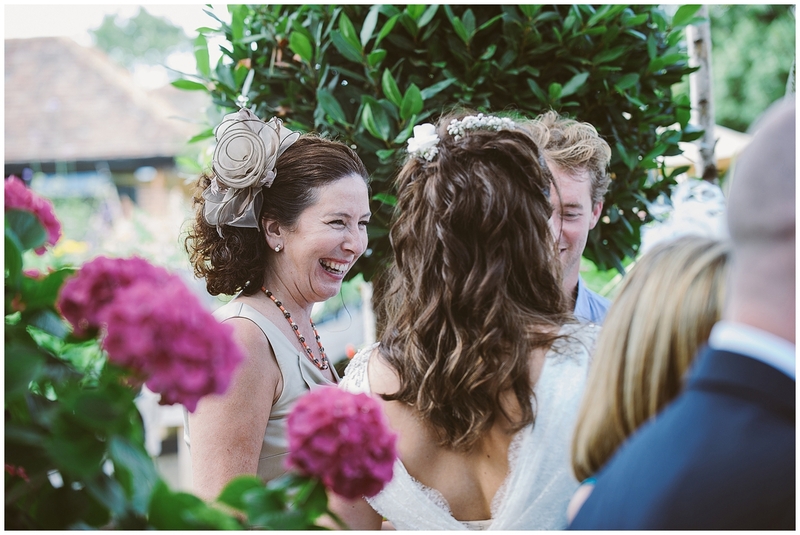 Jess and Tony’s magical summer wedding was held at the stunning Petersham Nurseries in Richmond and it was full of joy and laughter, music and dancing and the most spectacular cake by Choccywoccydoodah. 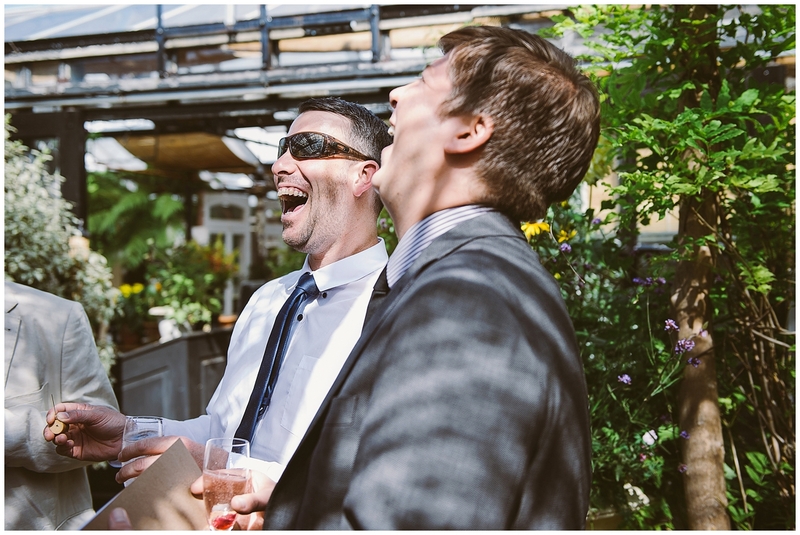 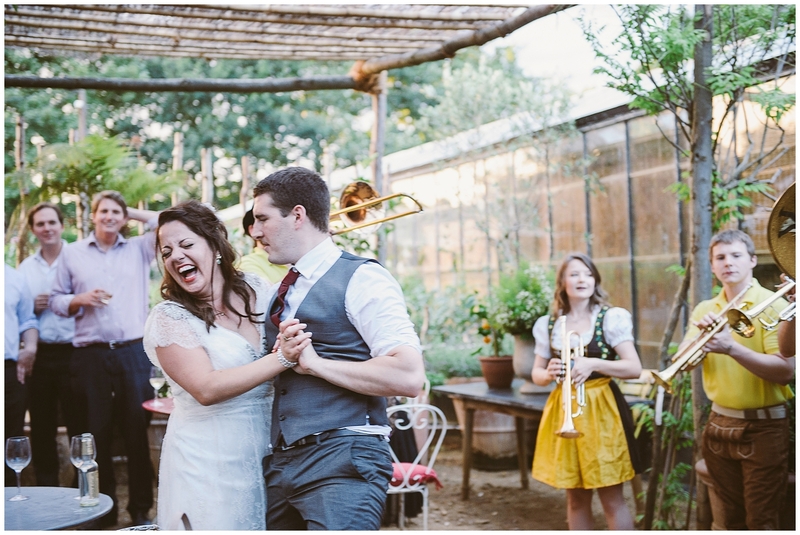 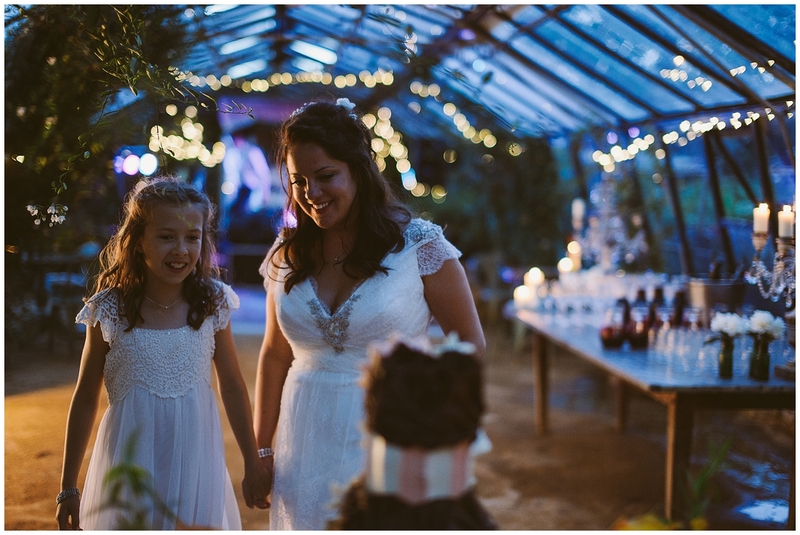 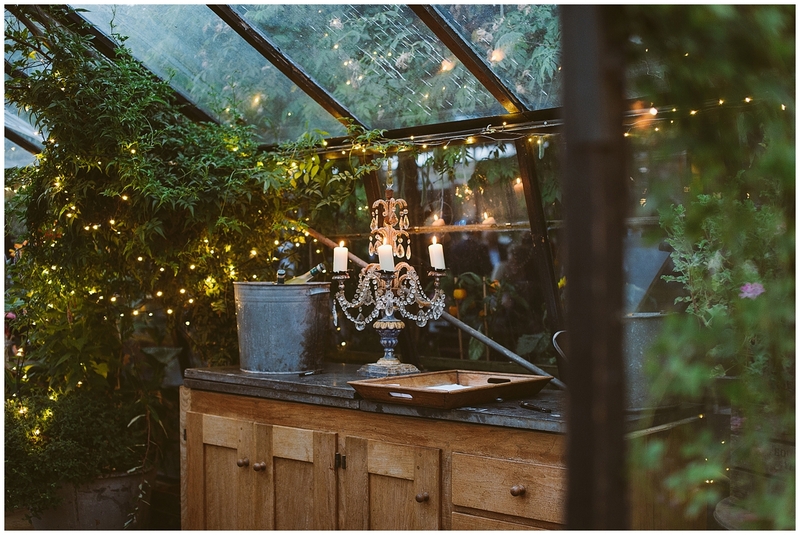 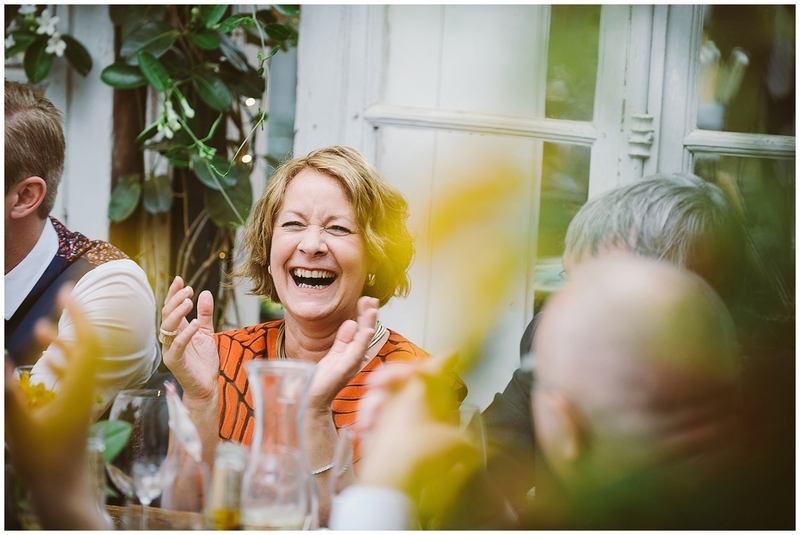 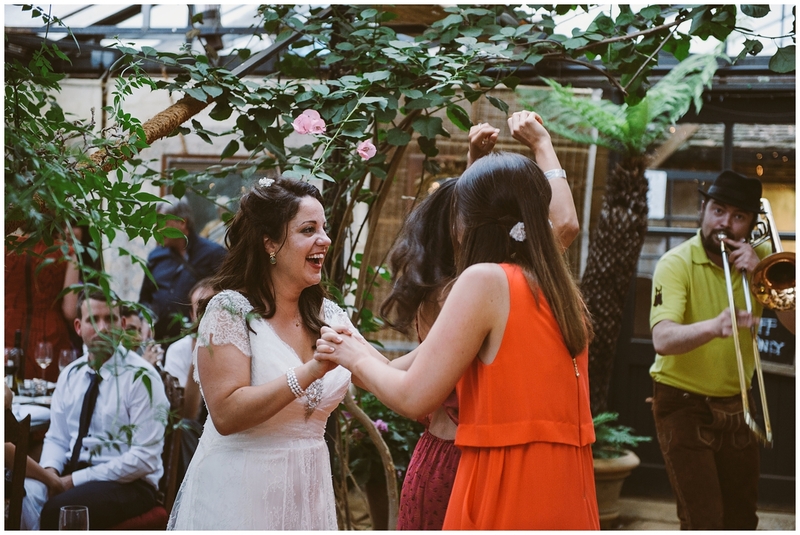 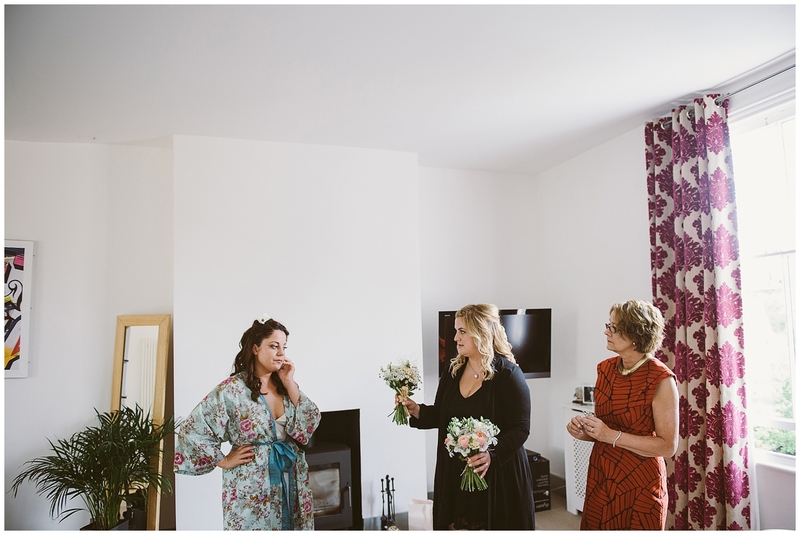 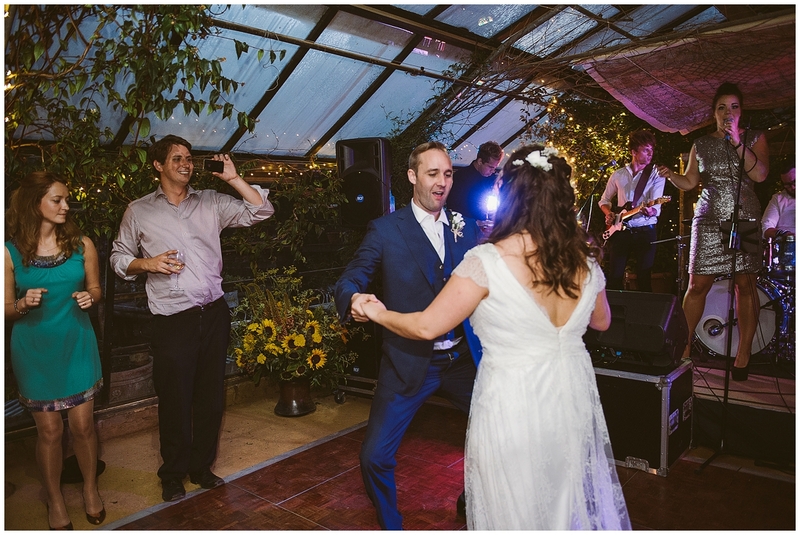 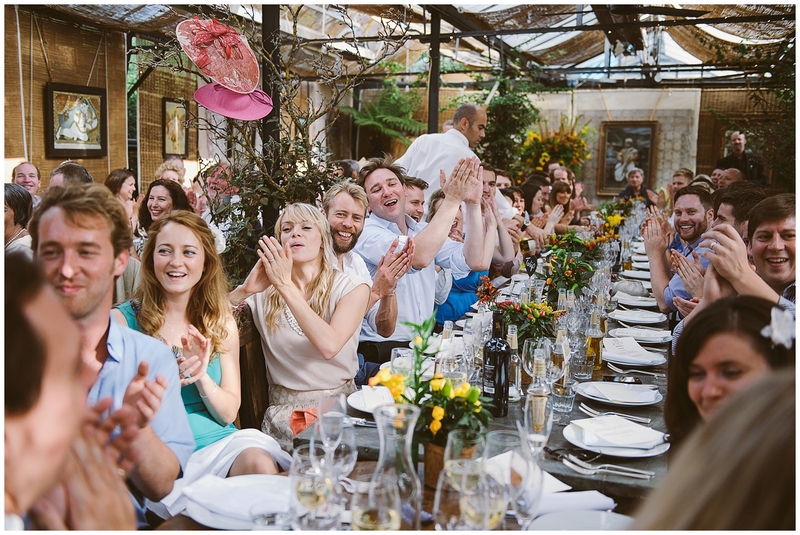 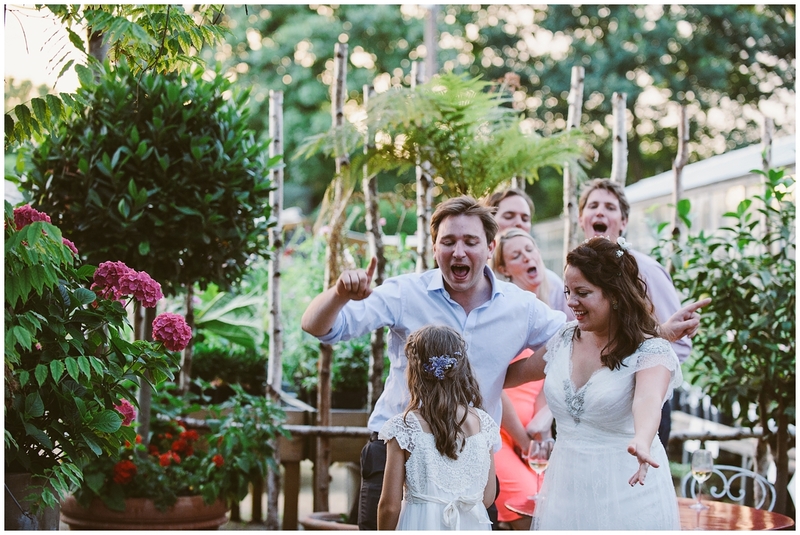 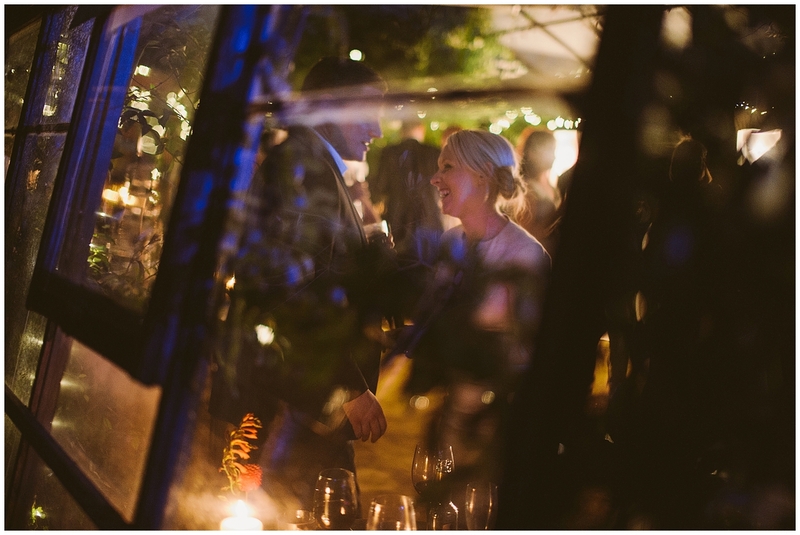 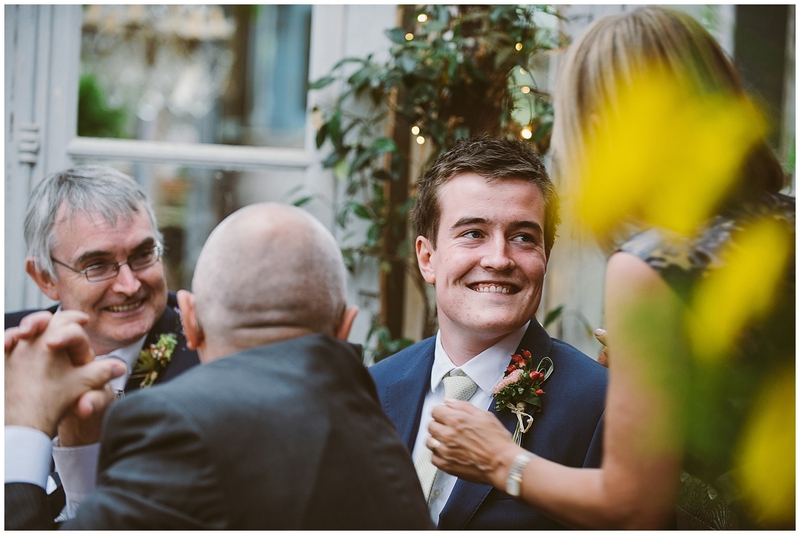 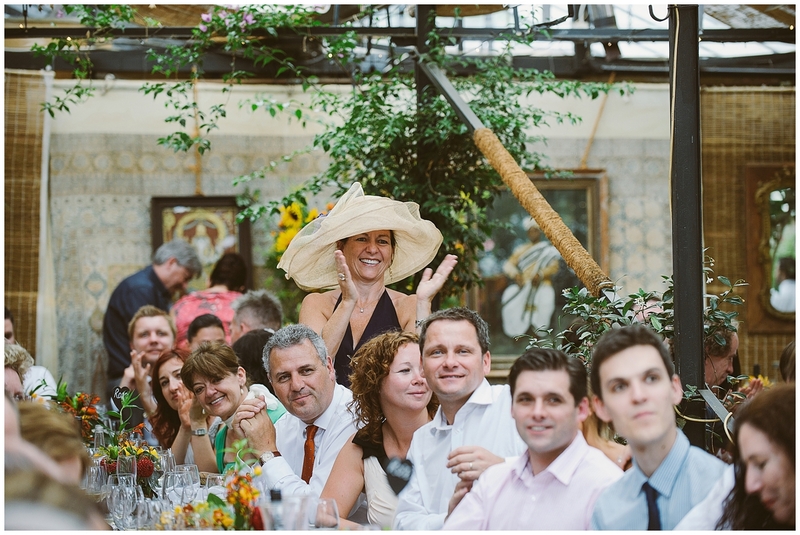 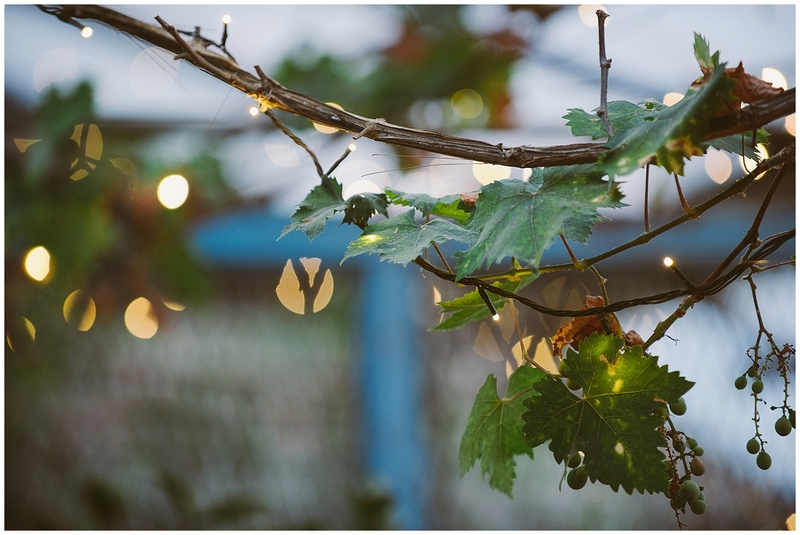 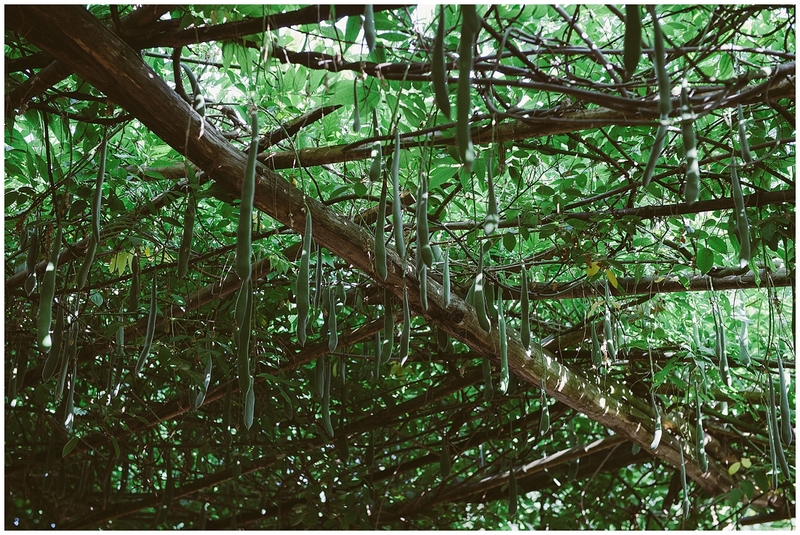 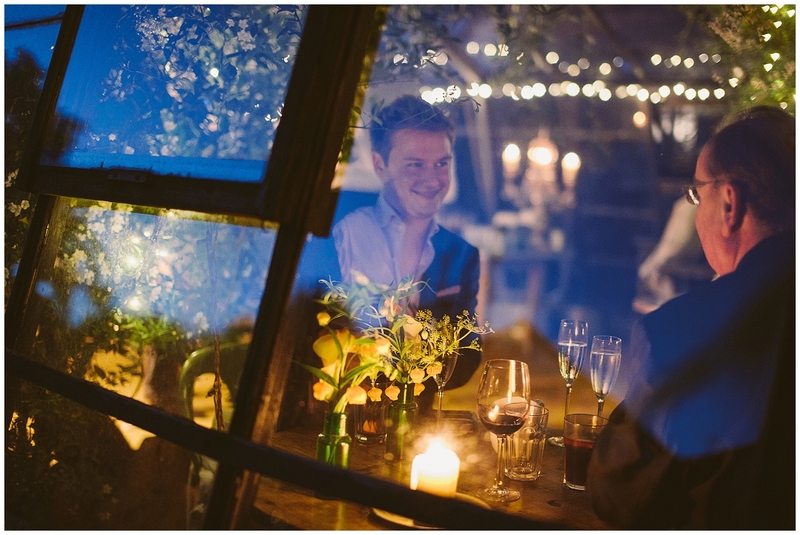 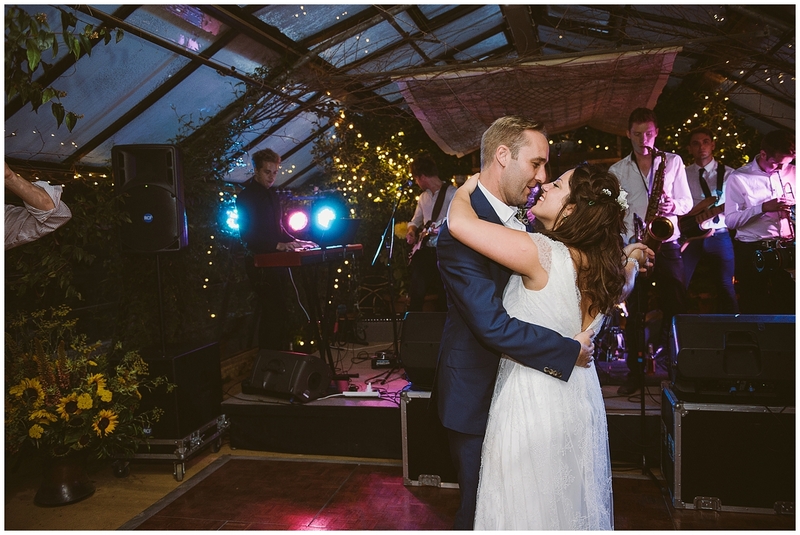 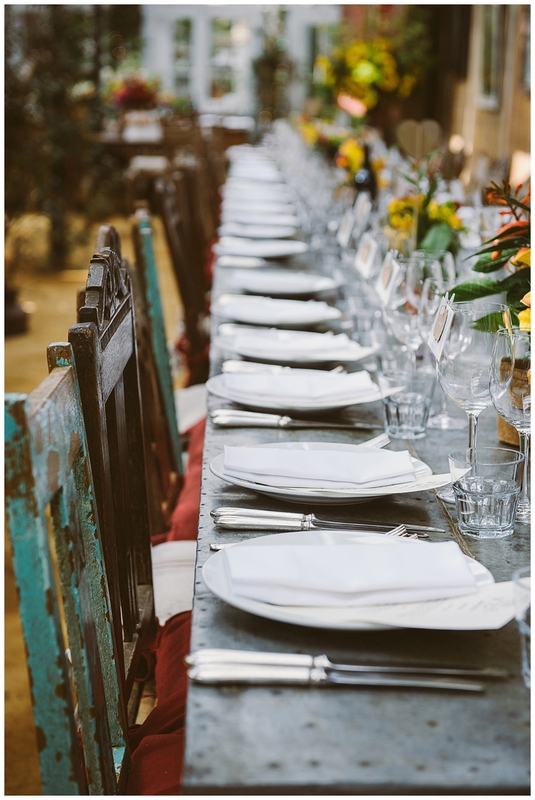 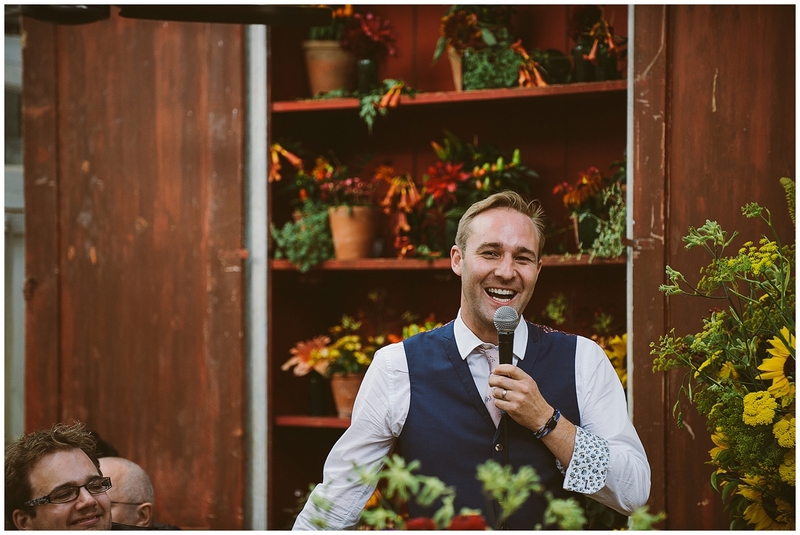 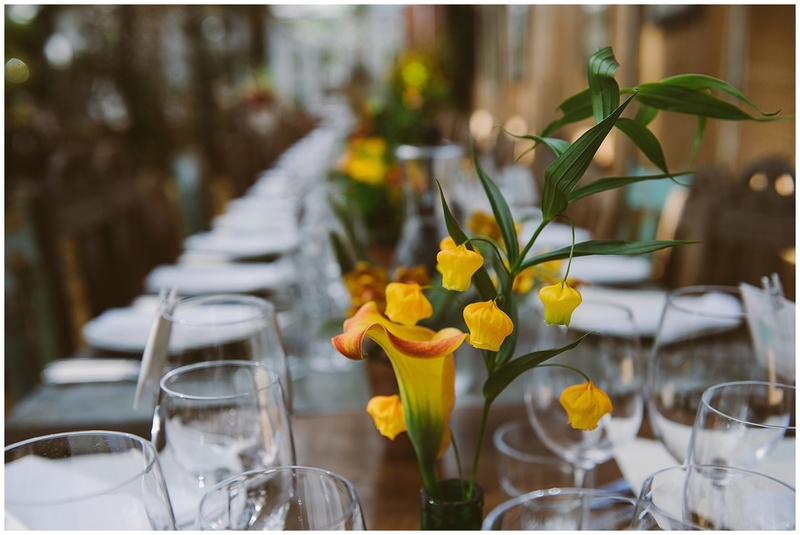 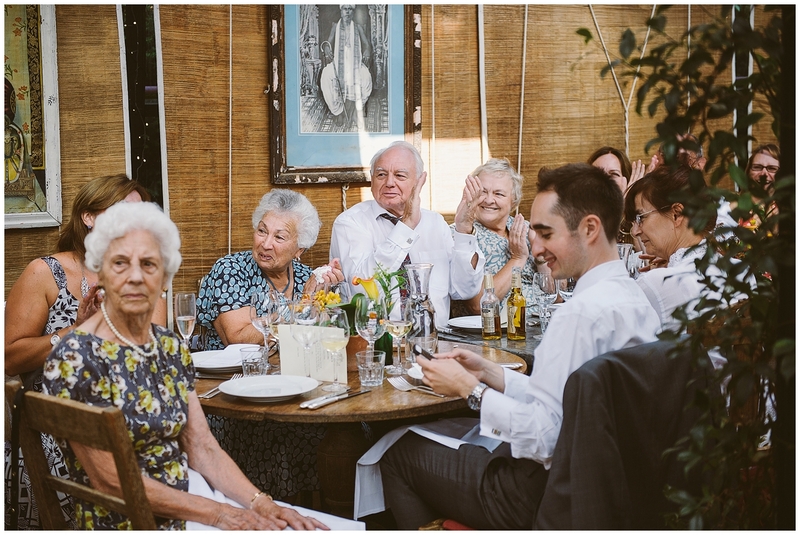 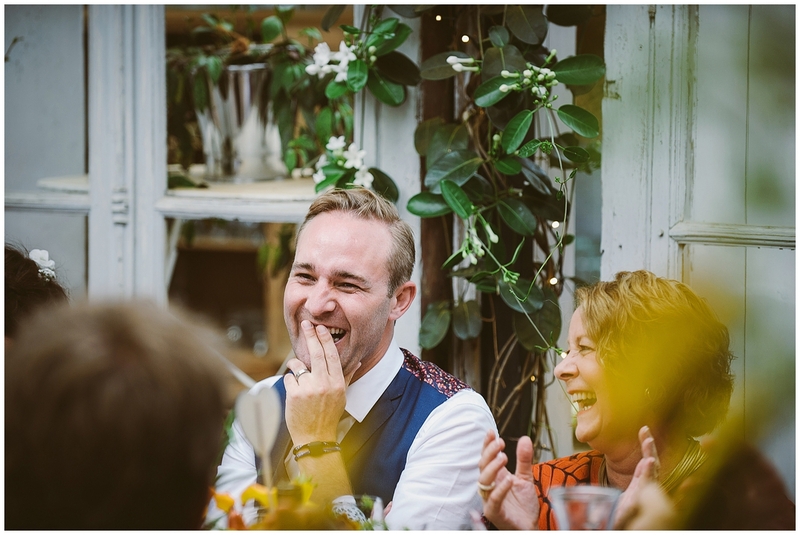 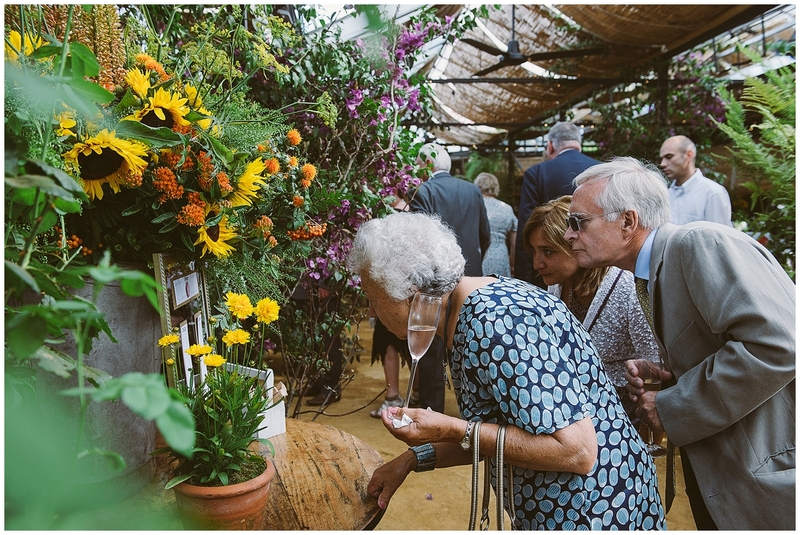 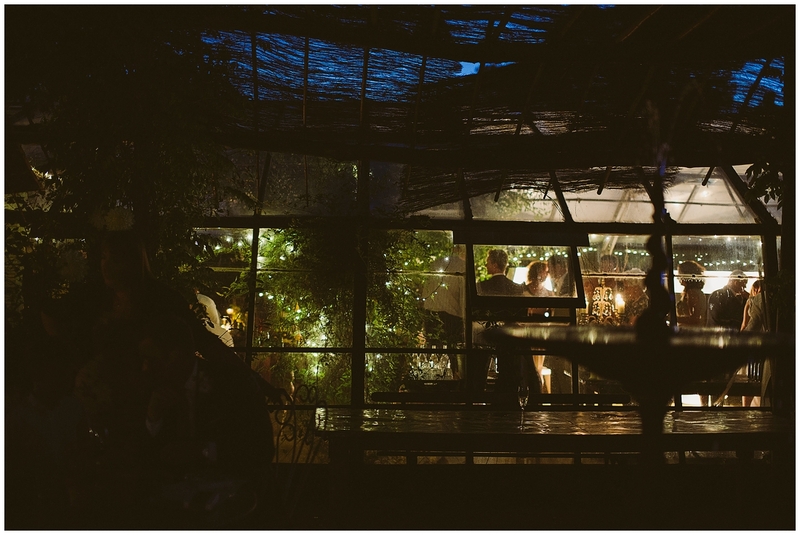 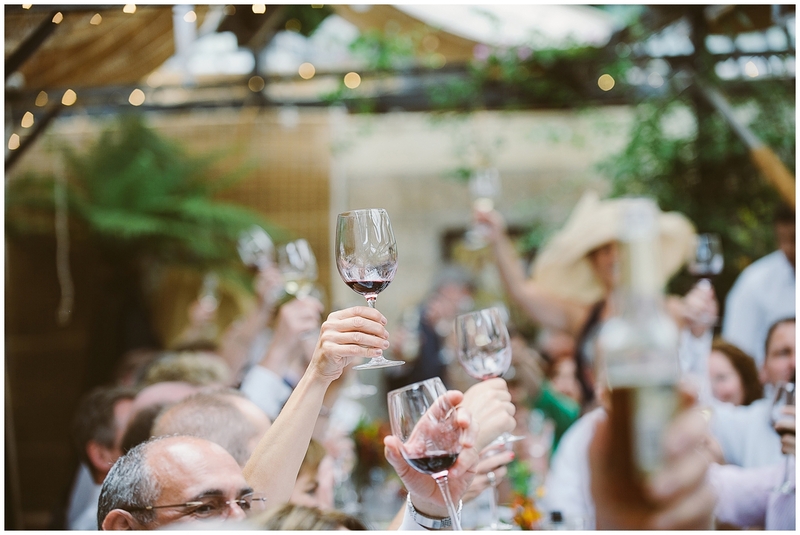 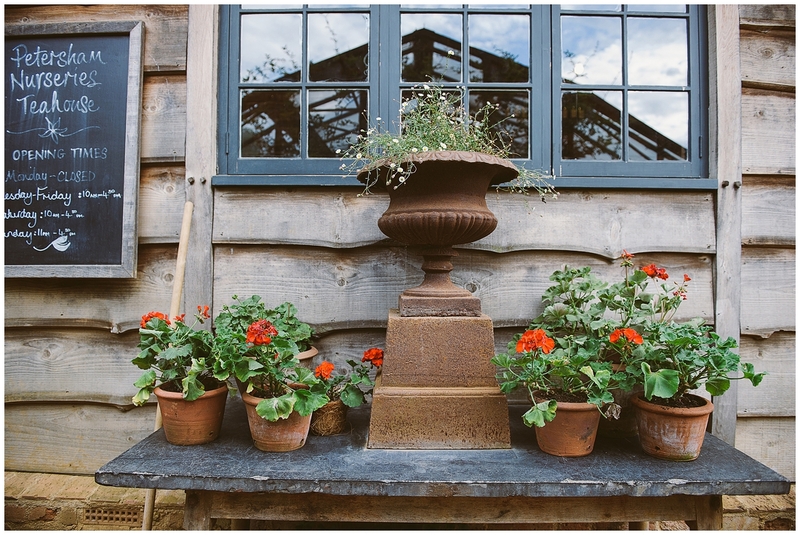 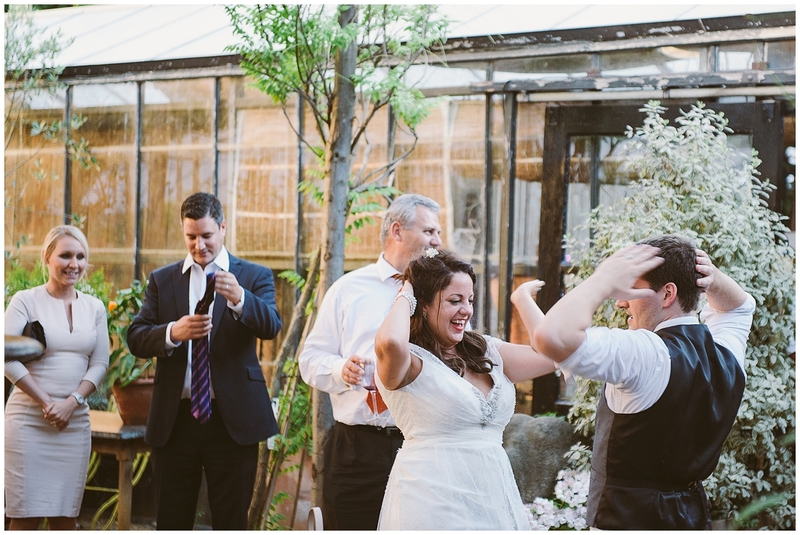 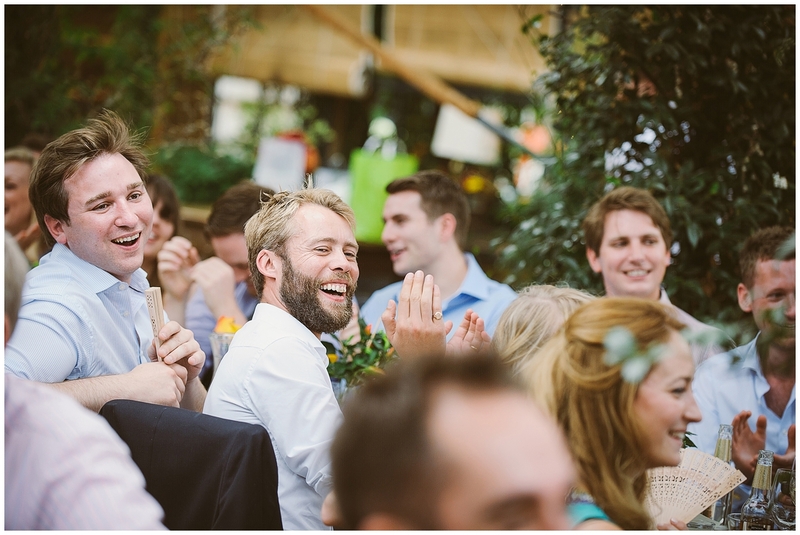 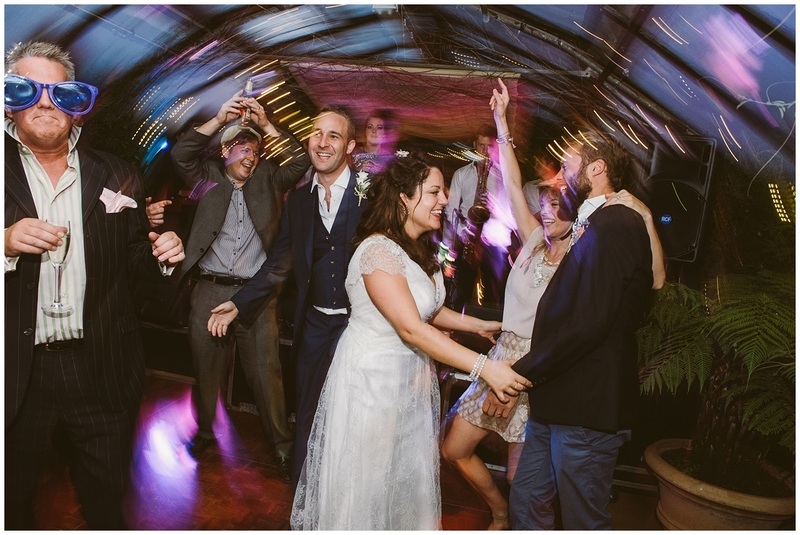 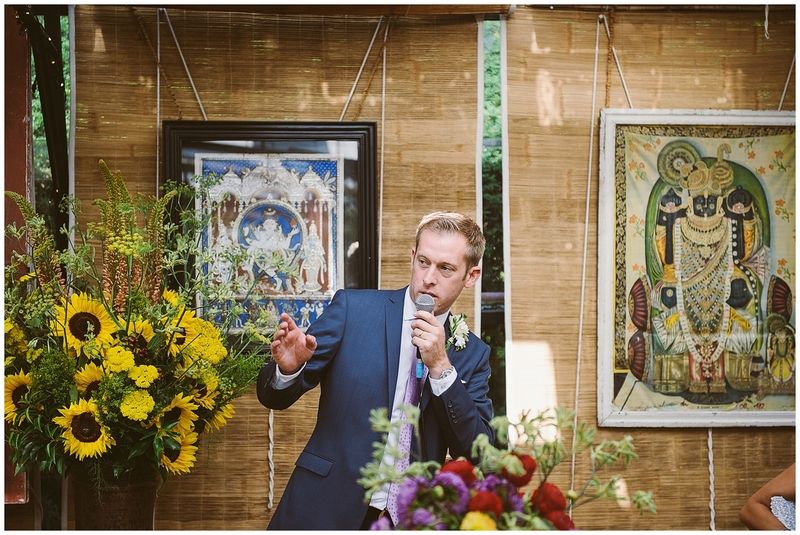 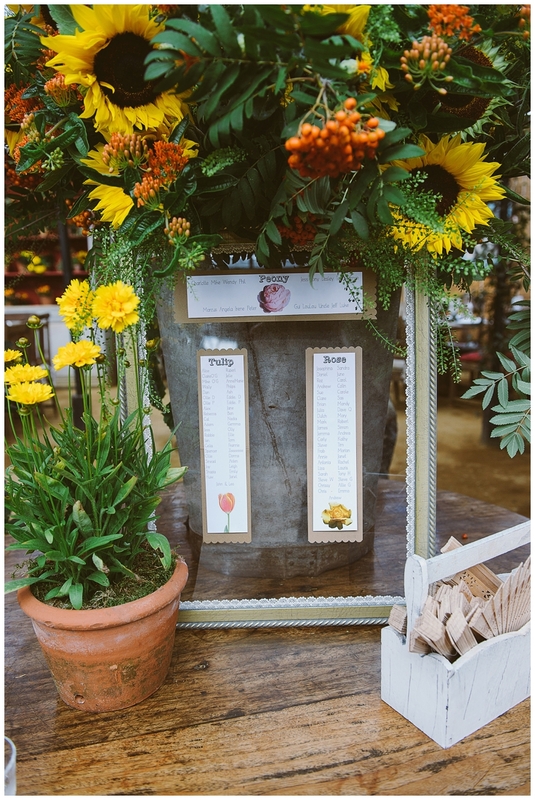 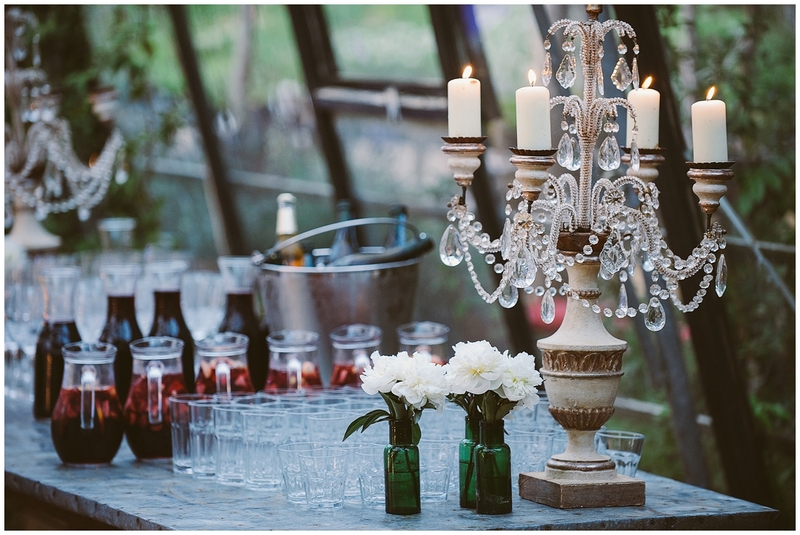 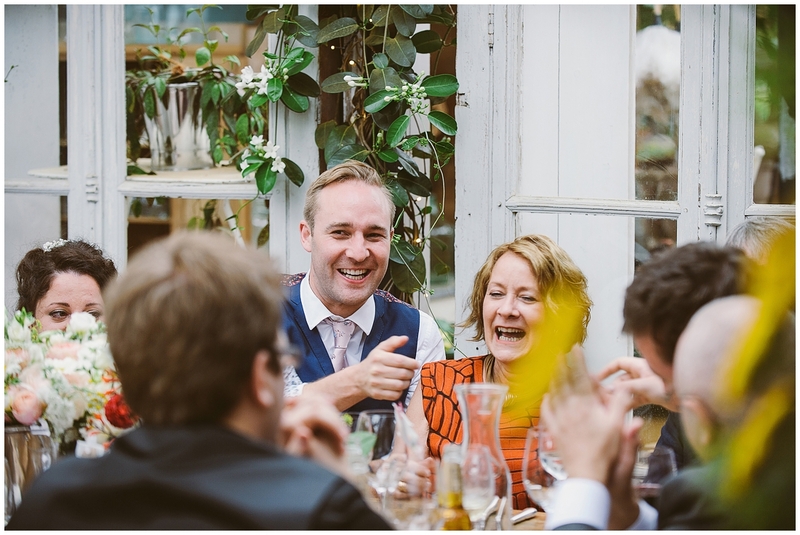 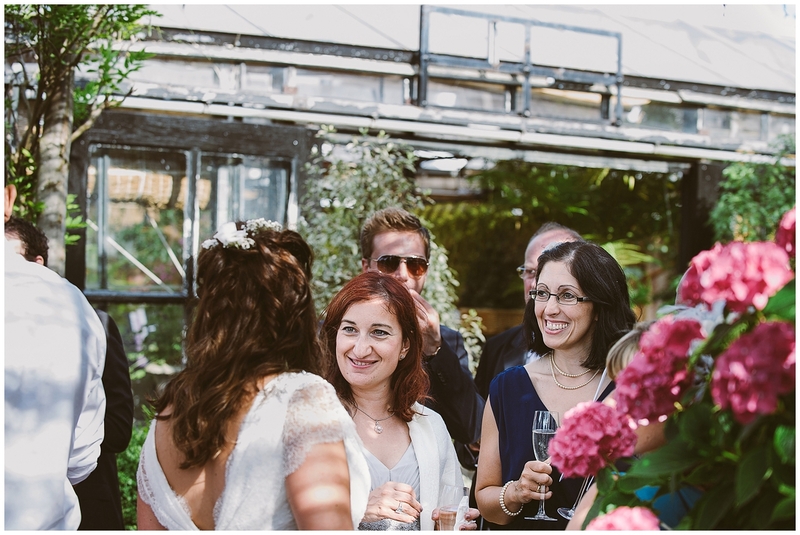 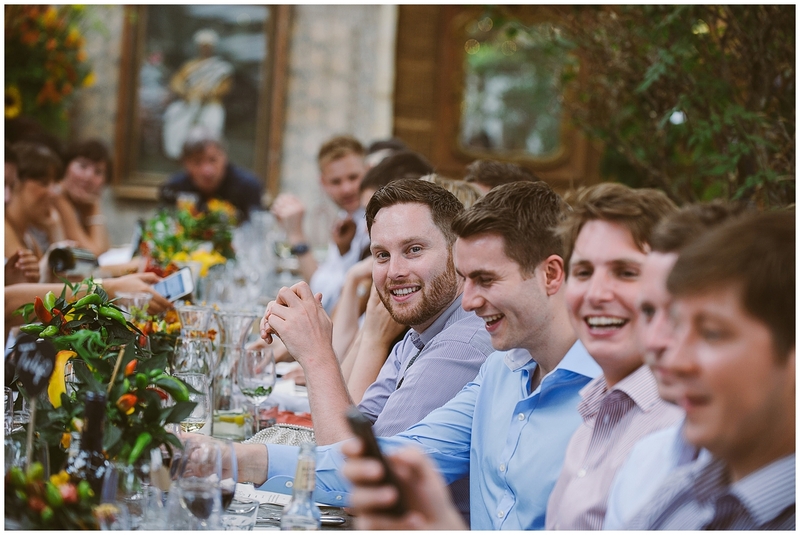 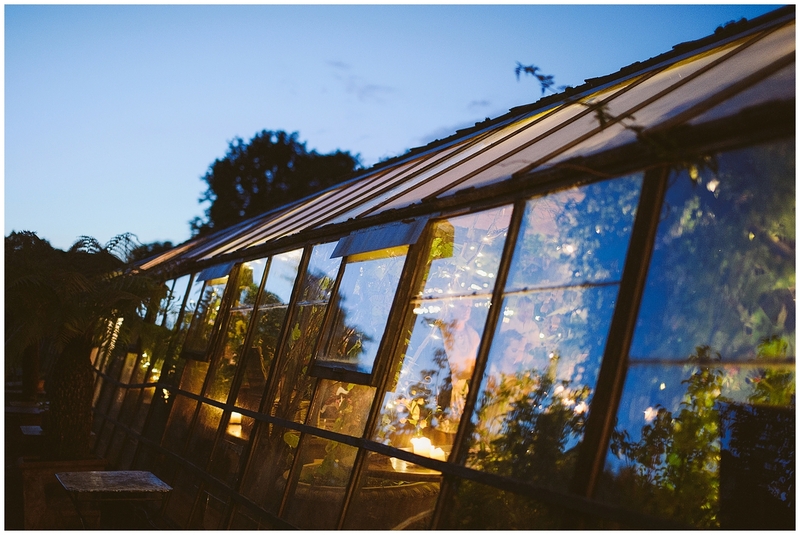 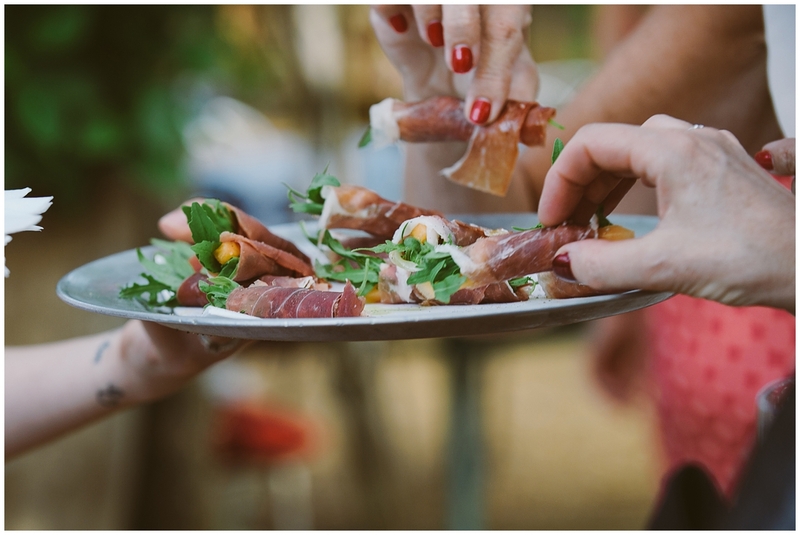 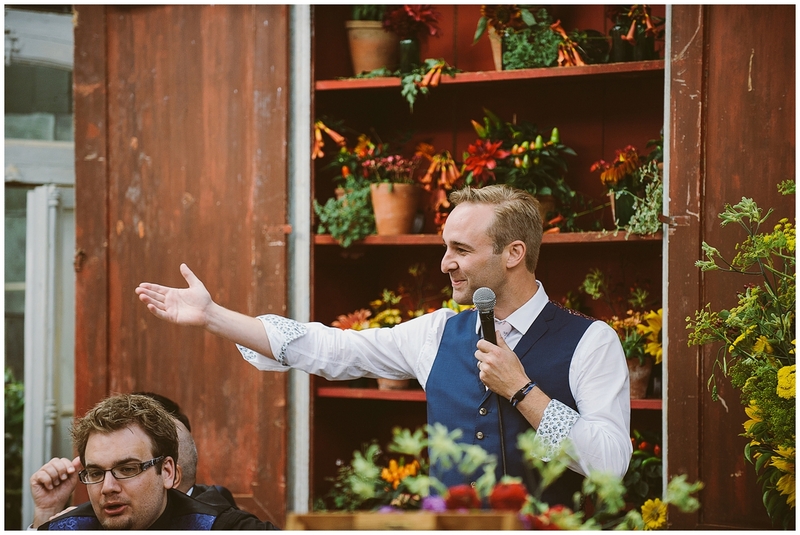 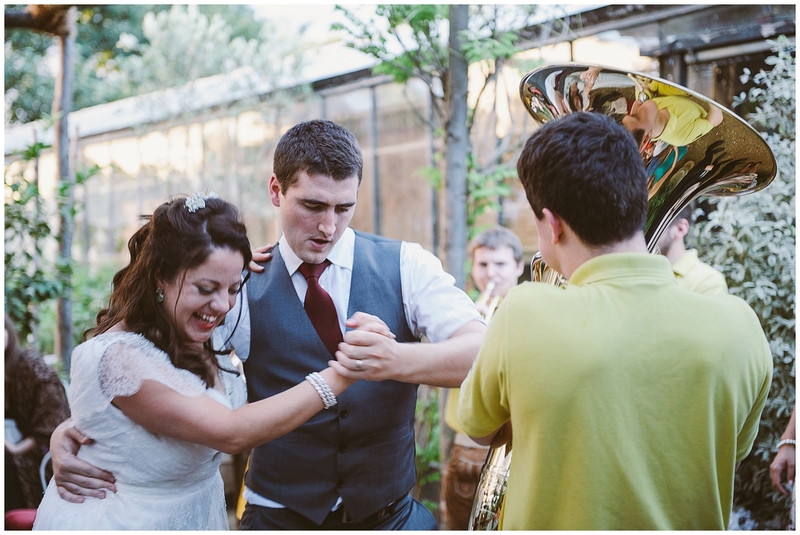 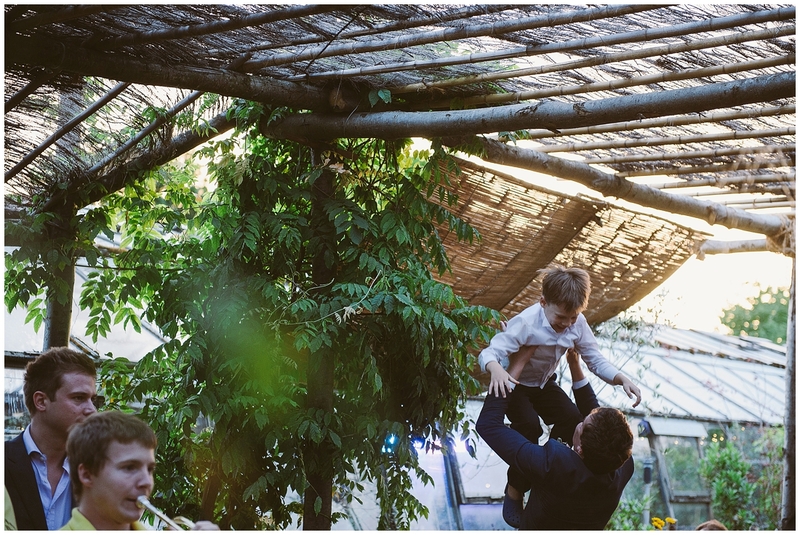 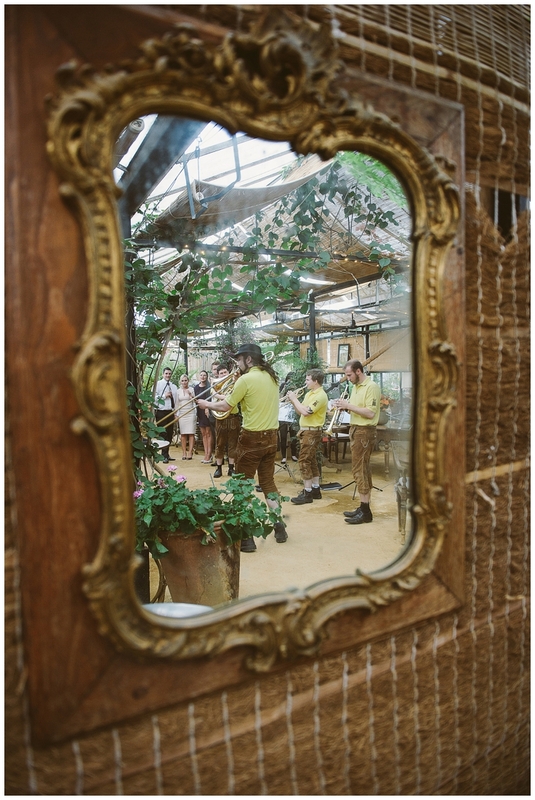 This was a first for me – I’ve never photographed a wedding in a greenhouse before and it was pretty special – a proper celebration that was as fun as it was memorable. 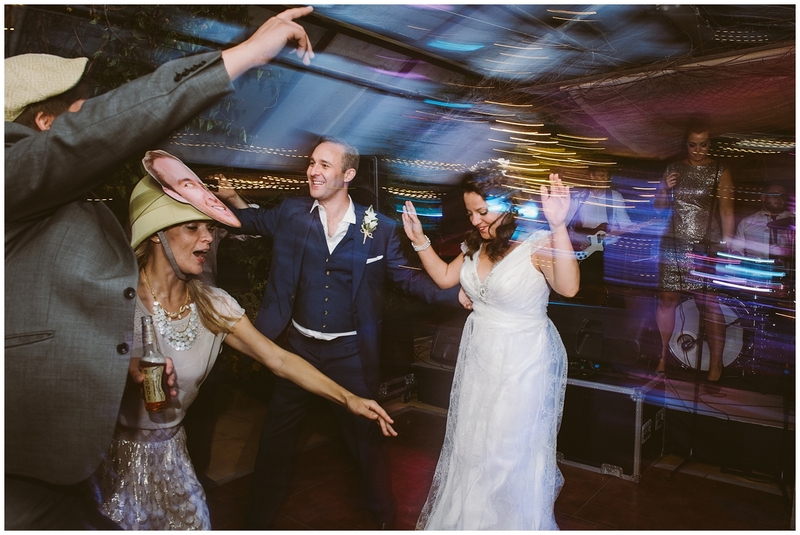 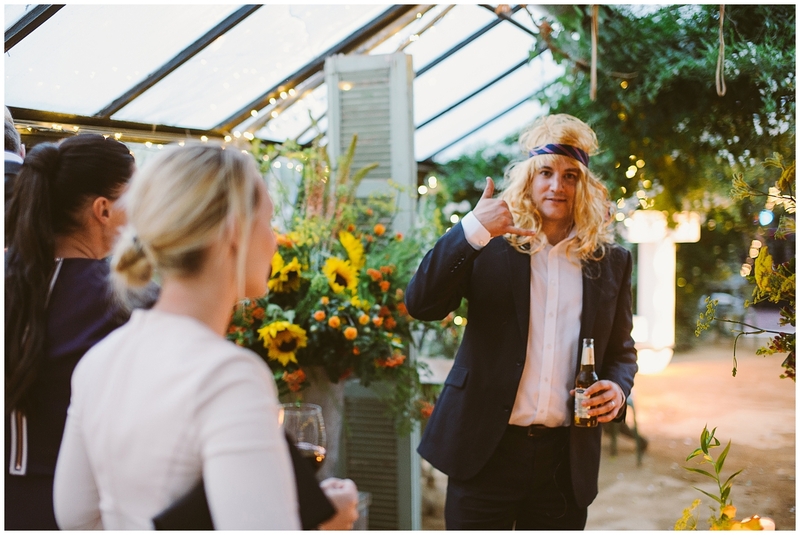 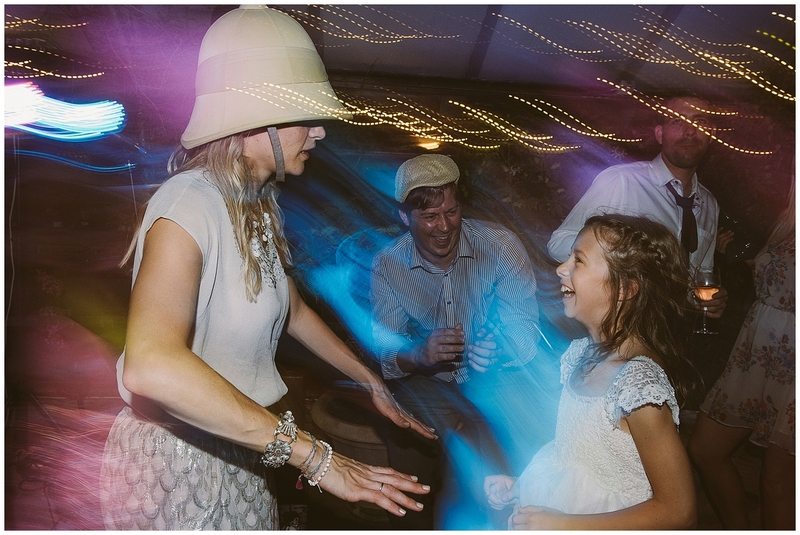 All through the day the guests were entertained with a magician, live music including a fabulous Oopah Loompah band and dancing with a few fancy dress props thrown in the mix. 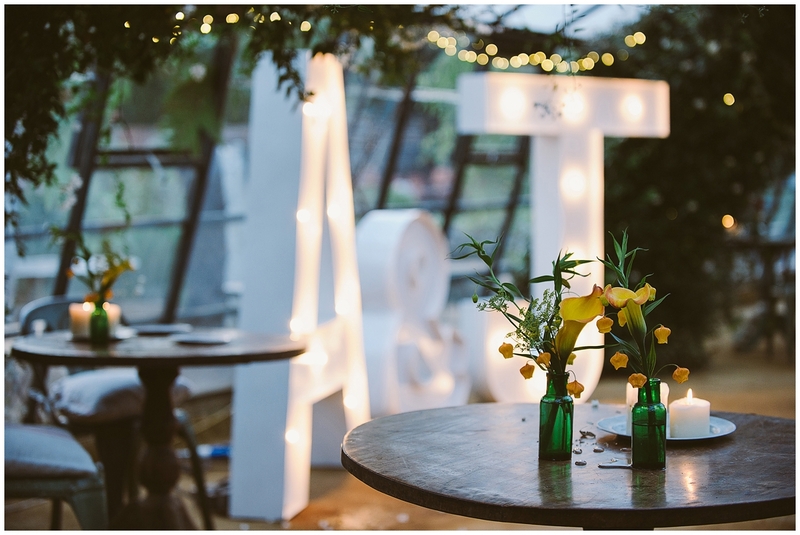 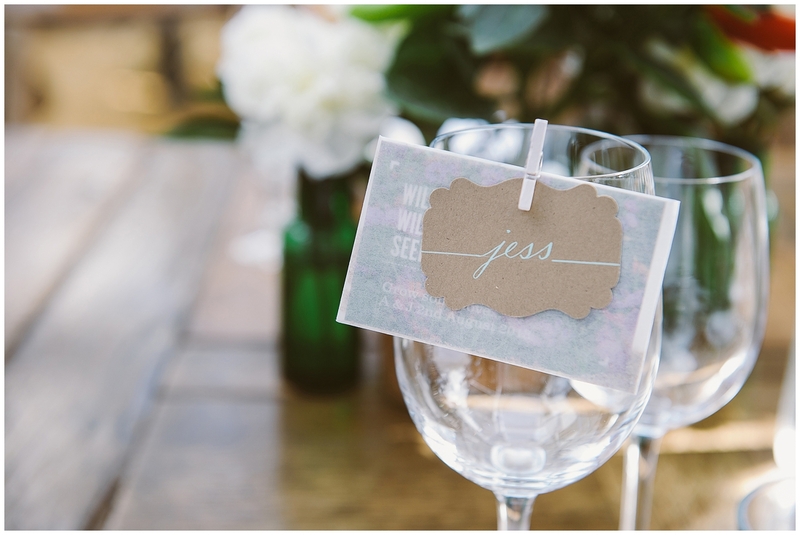 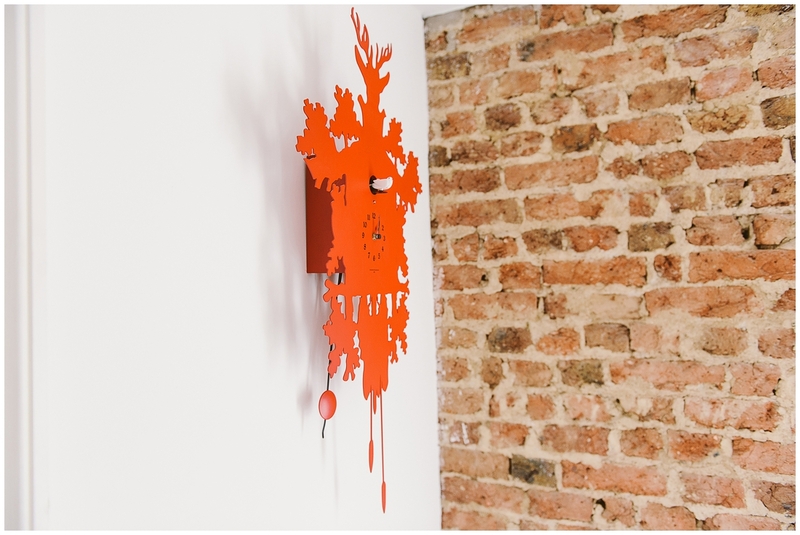 Those fabulous letters by Vowed & Amazed lit up the room in a gorgeous glow and the evening light was beautiful. 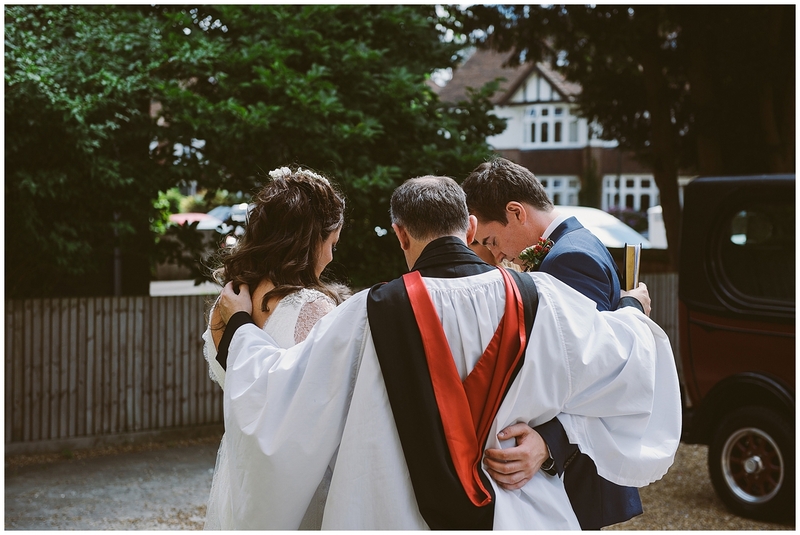 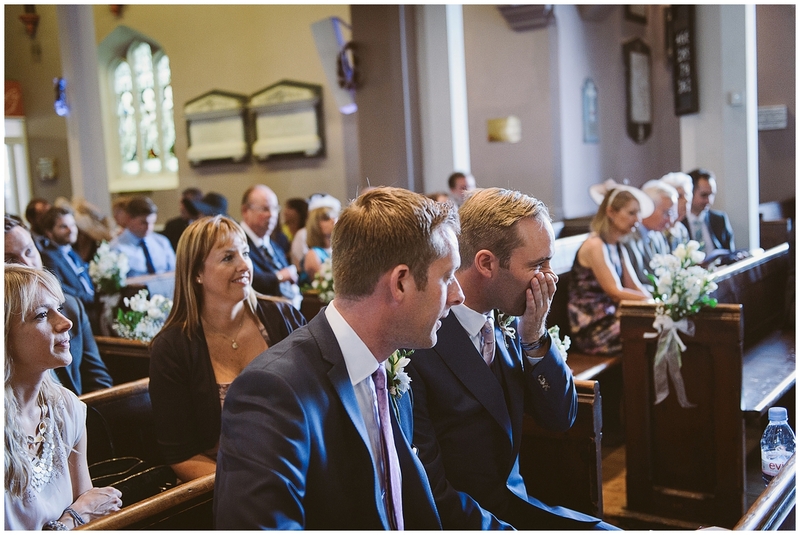 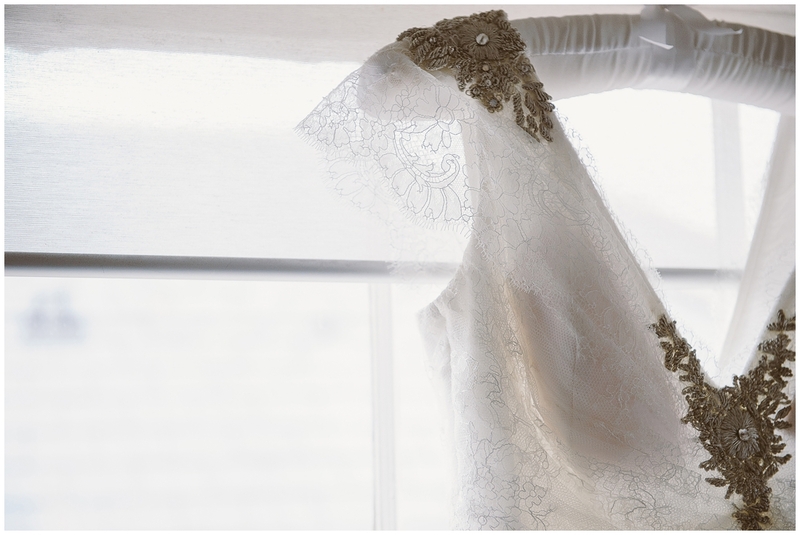 Wishing Jess and Tony a happy life together and thank you so much for a wonderful day and for looking after us so well. 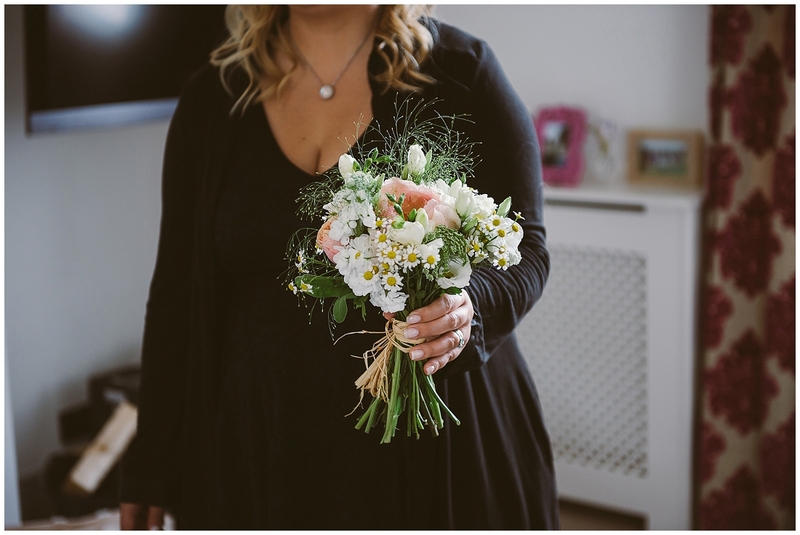 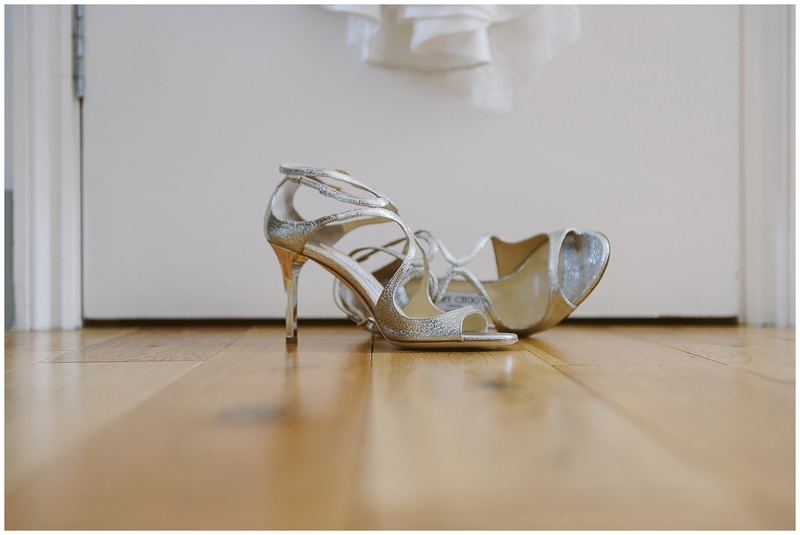 Massive thanks to my friend Kat Hill for inviting me to shoot this day with her.